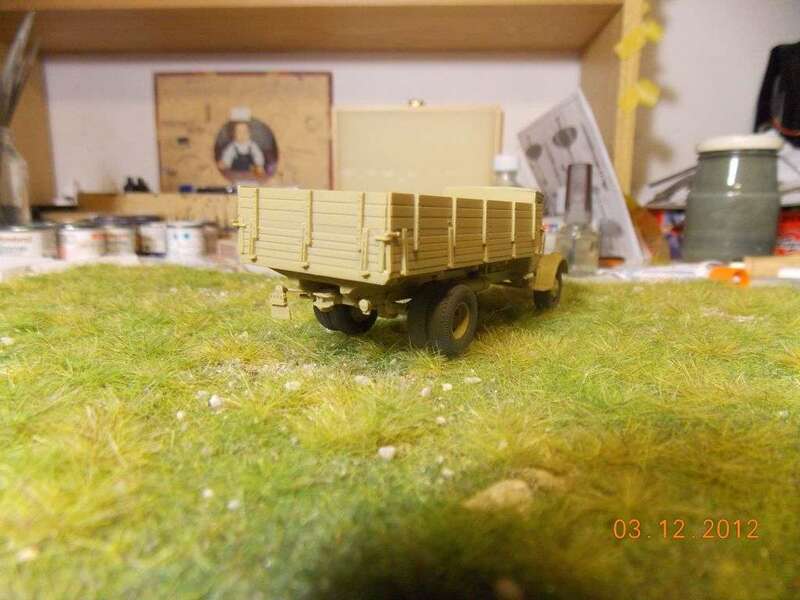 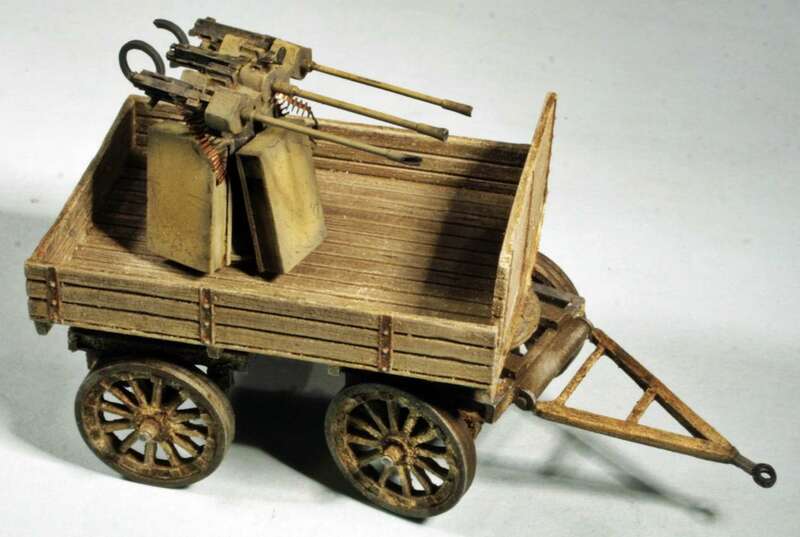 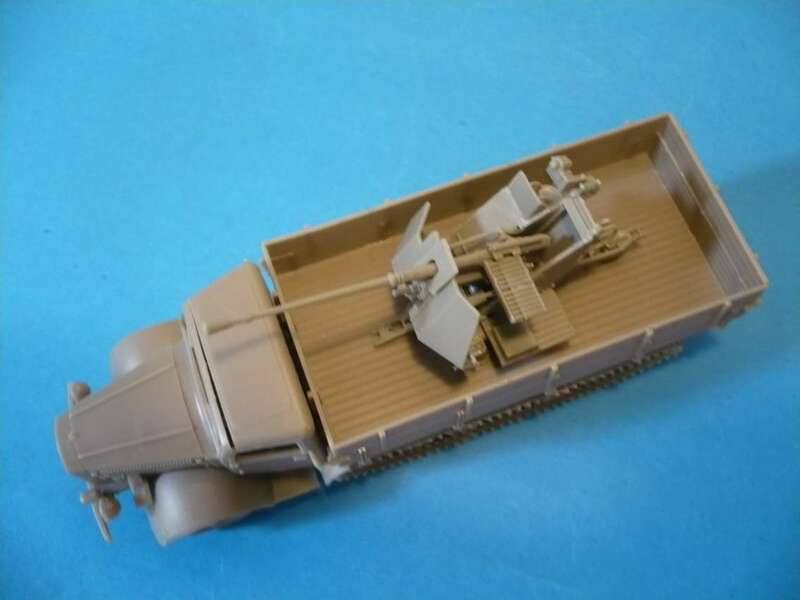 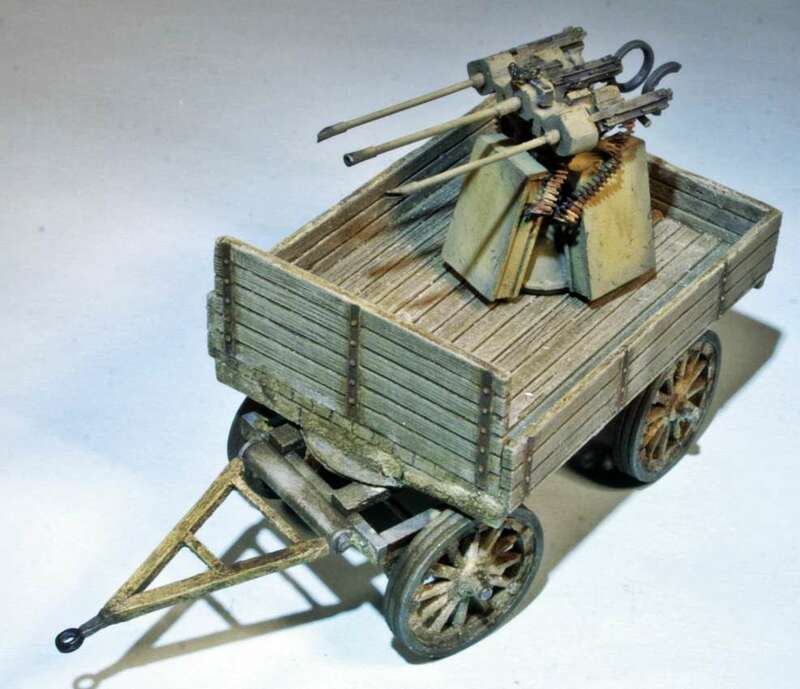 Next one is a Maultier-vehicle; I used the late wooden cabine and the great Maco 3,7cm Flak 43. 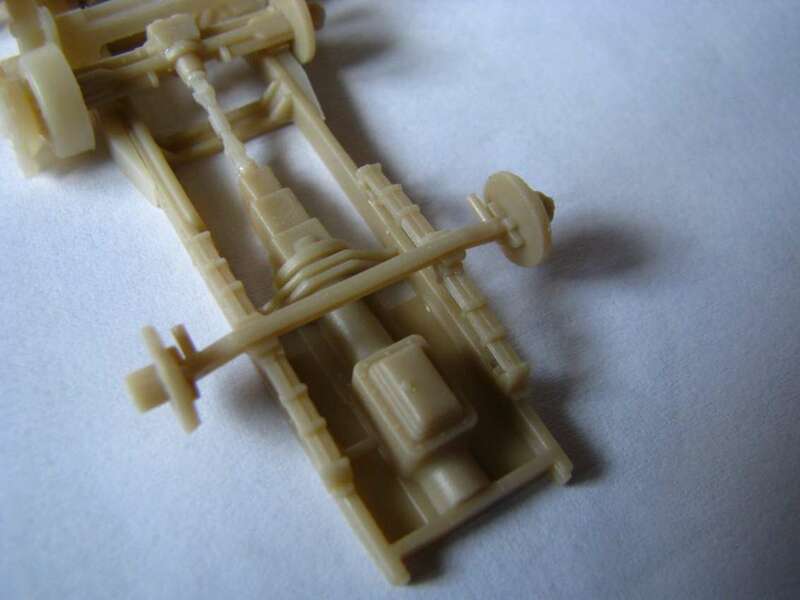 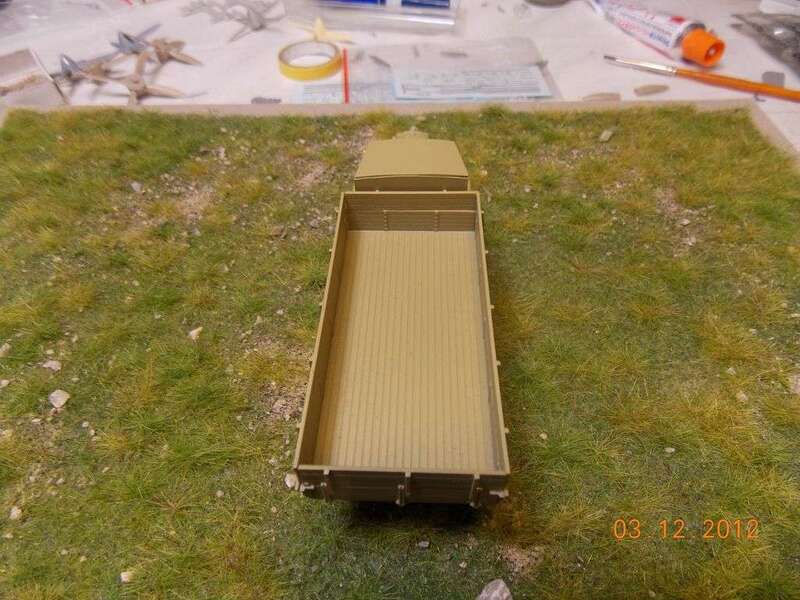 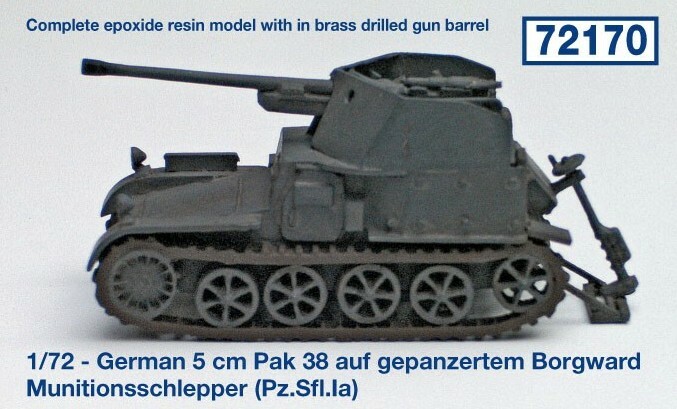 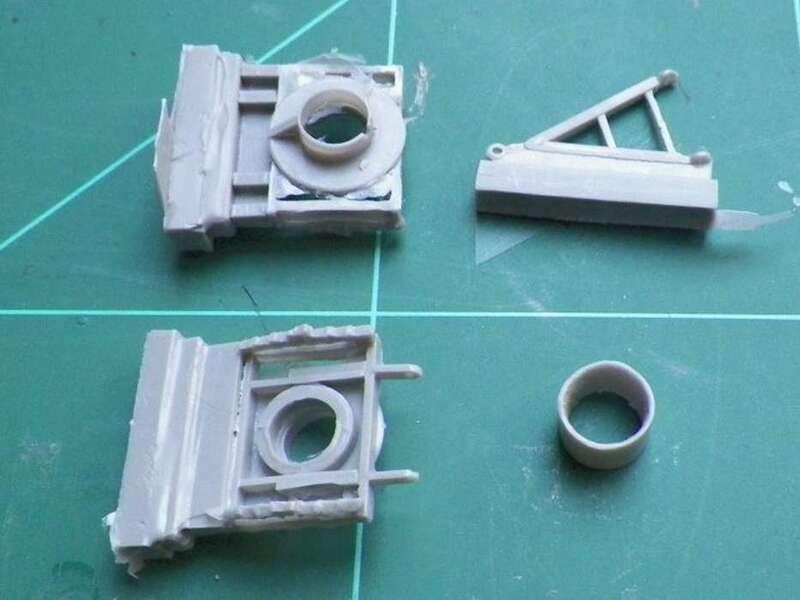 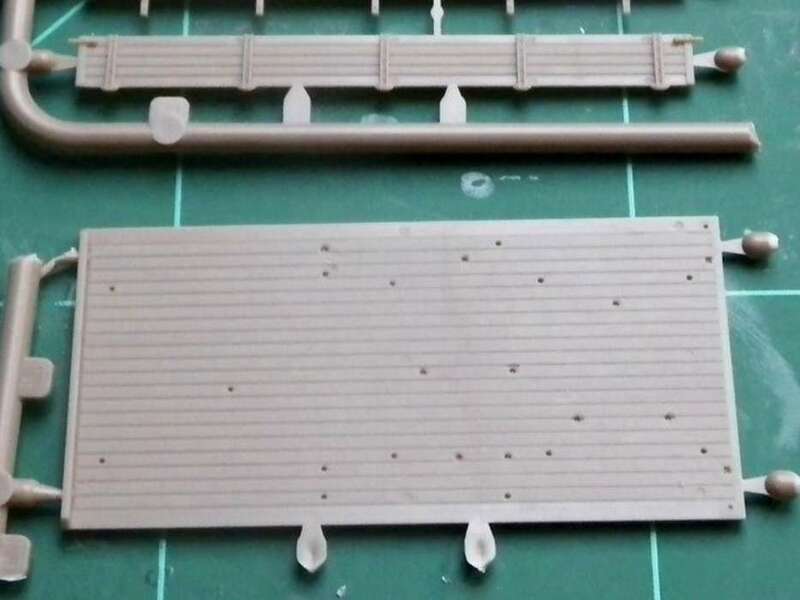 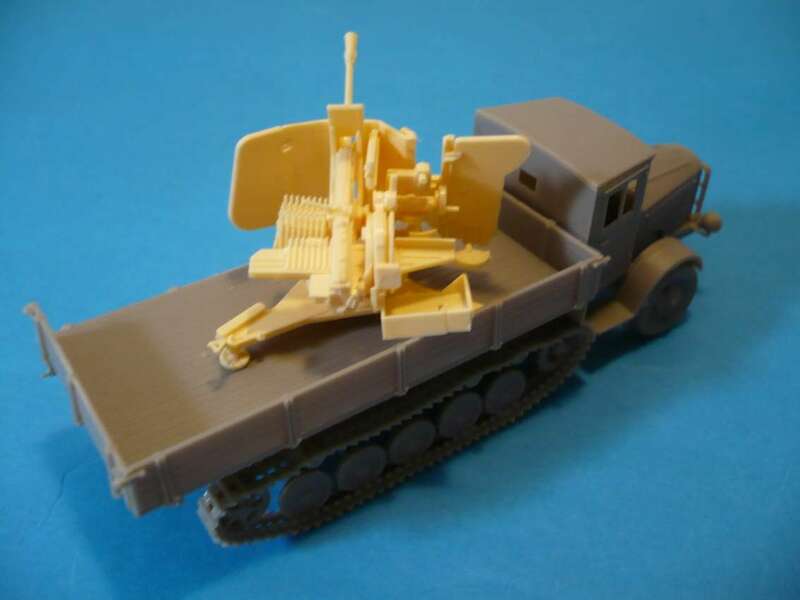 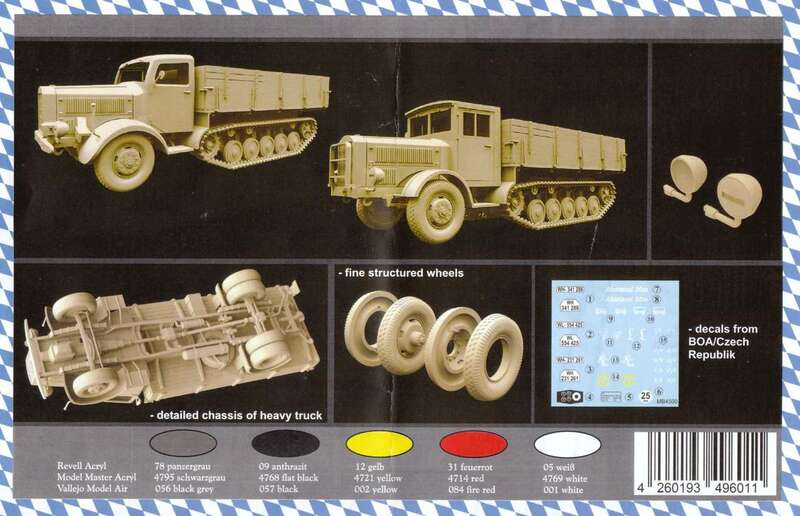 The Maultier suspension and tracks came from the MK 72 Marder, just with minor modifications. 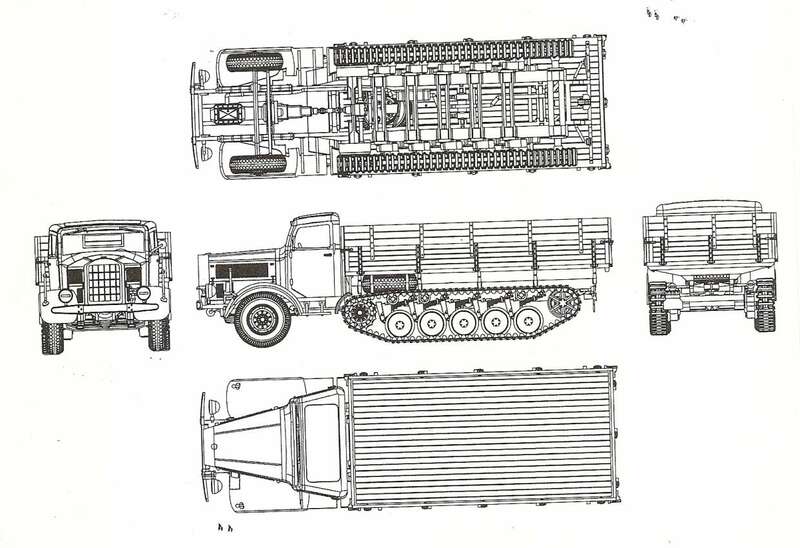 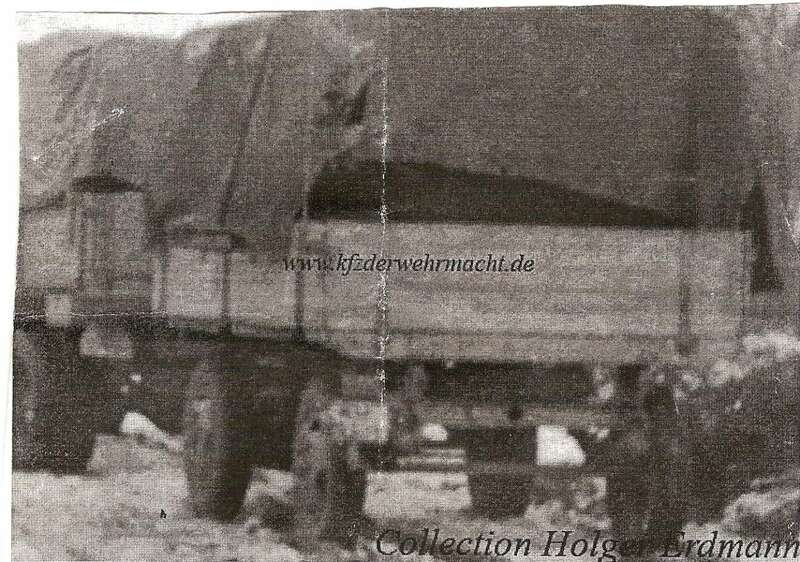 An another Maulter, again with steel cab and Marder suspension, armed with a Flak 37. 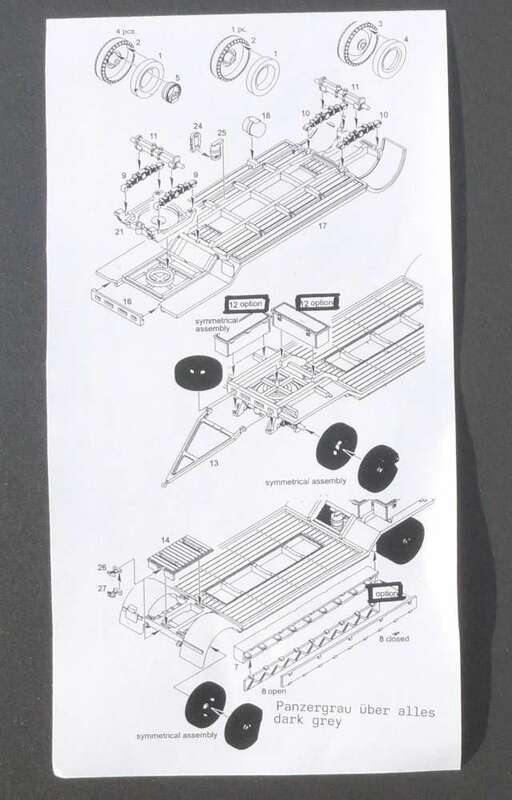 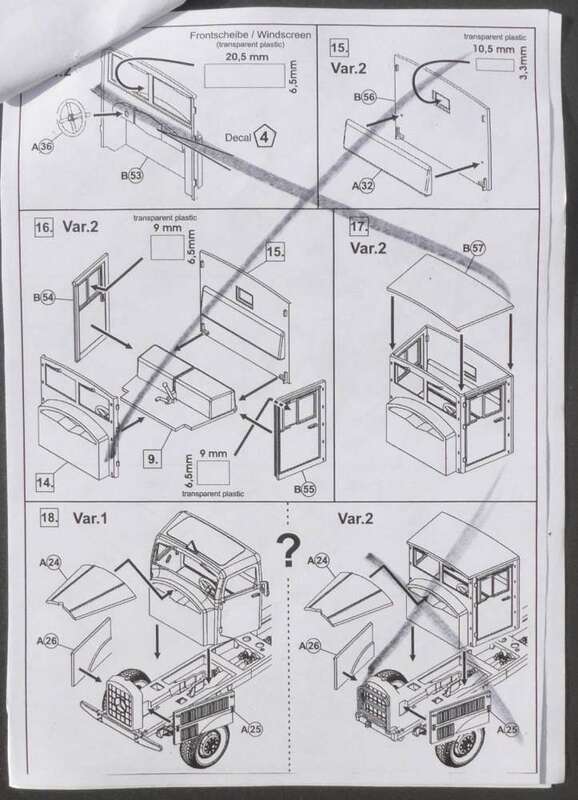 I'm started with checking the manual and found it completely wrong ! 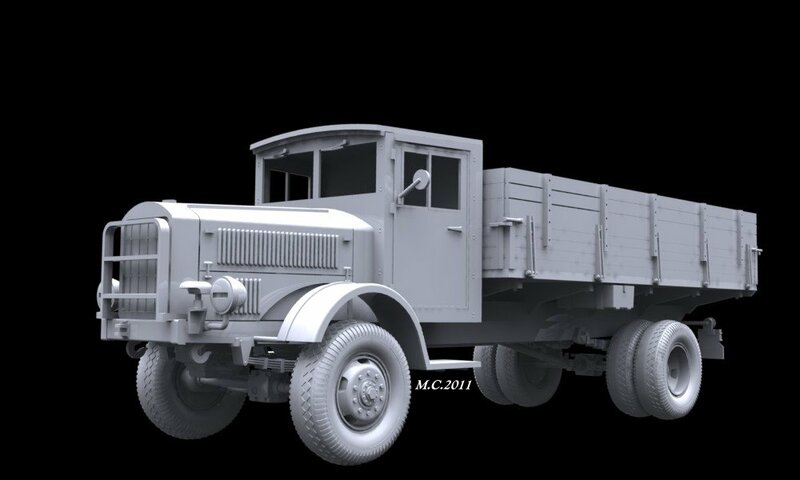 Base of all "Maultier" was the type S (Standard), and not A (Allrad or 4 wheel drive). 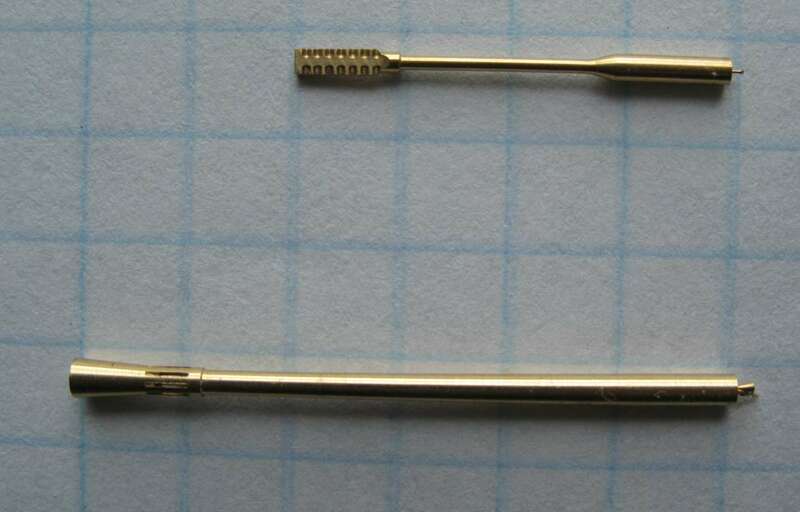 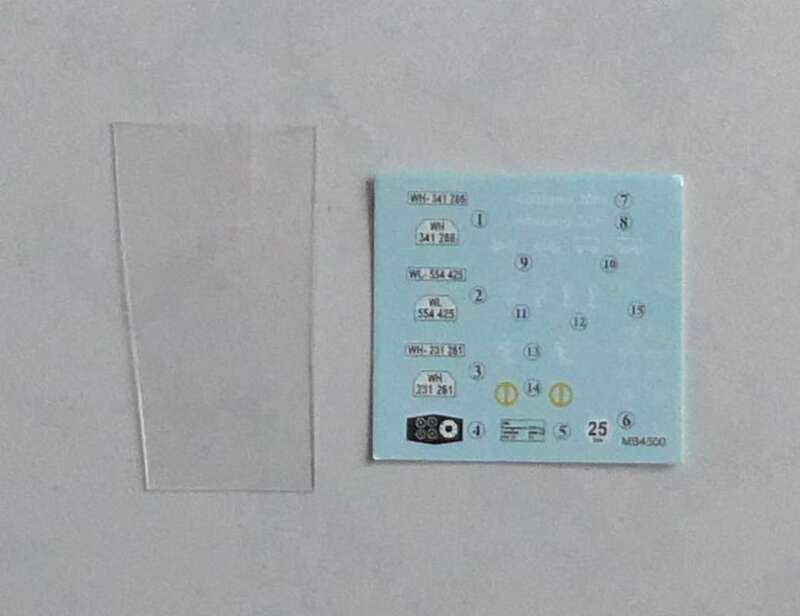 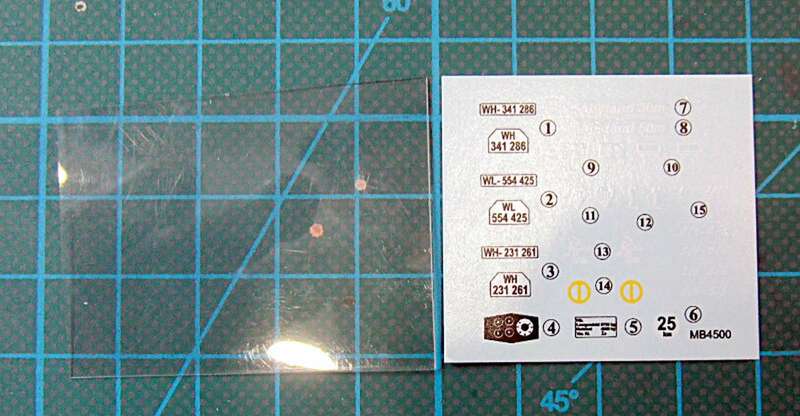 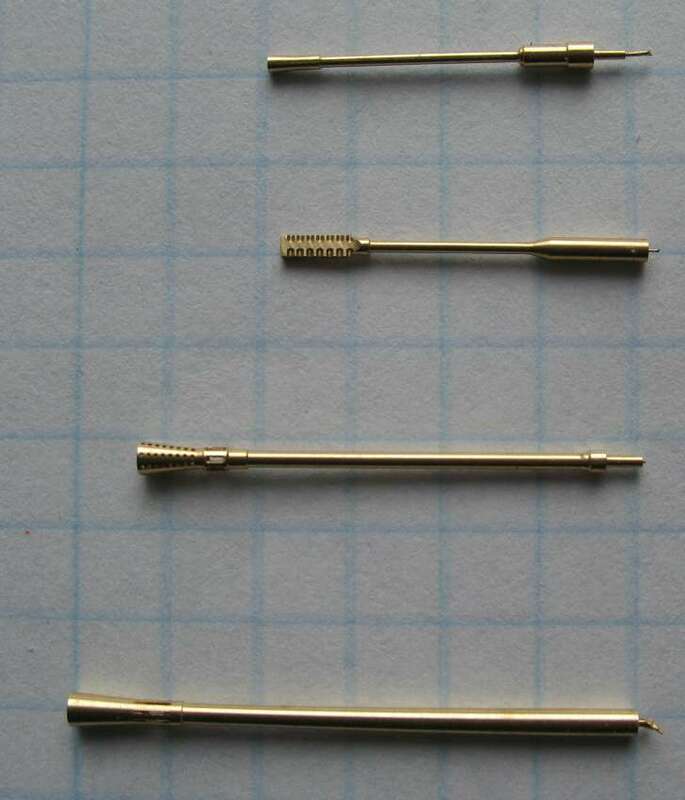 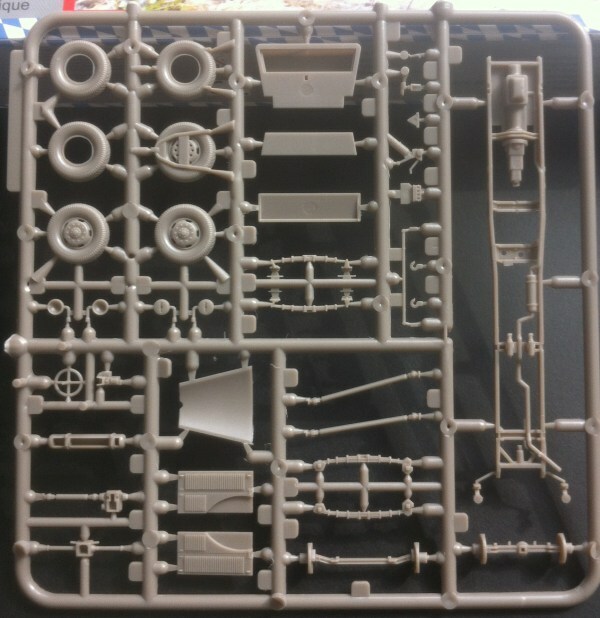 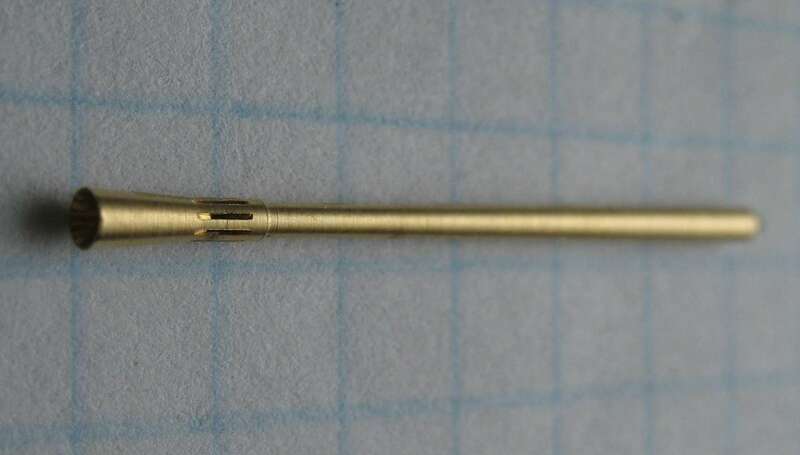 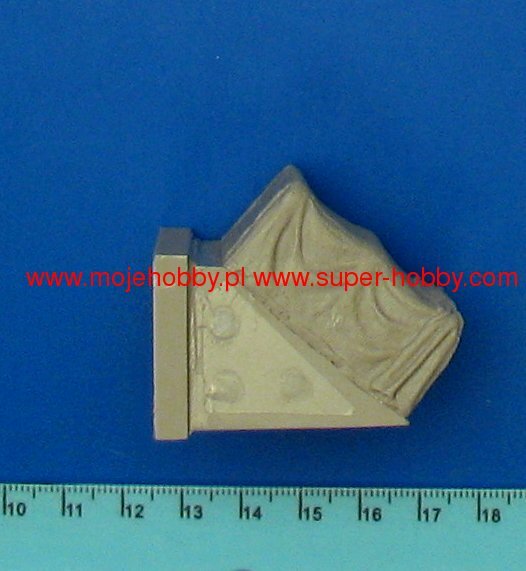 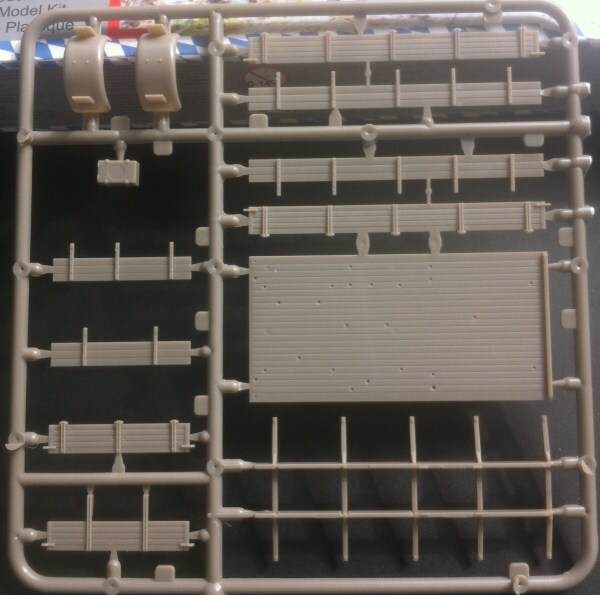 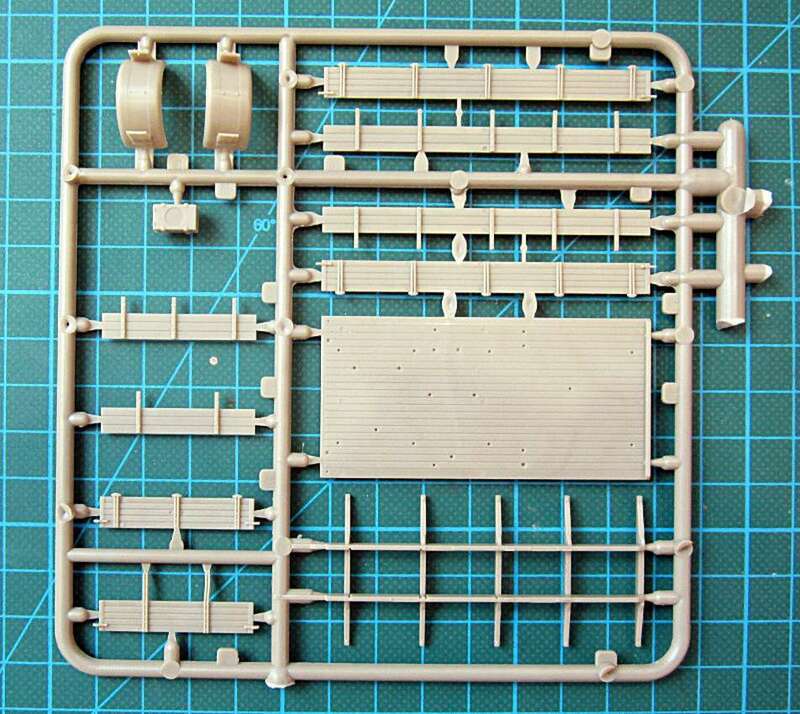 First quick info for colleagues, with the instructions from Schatton you can spoil this kit. 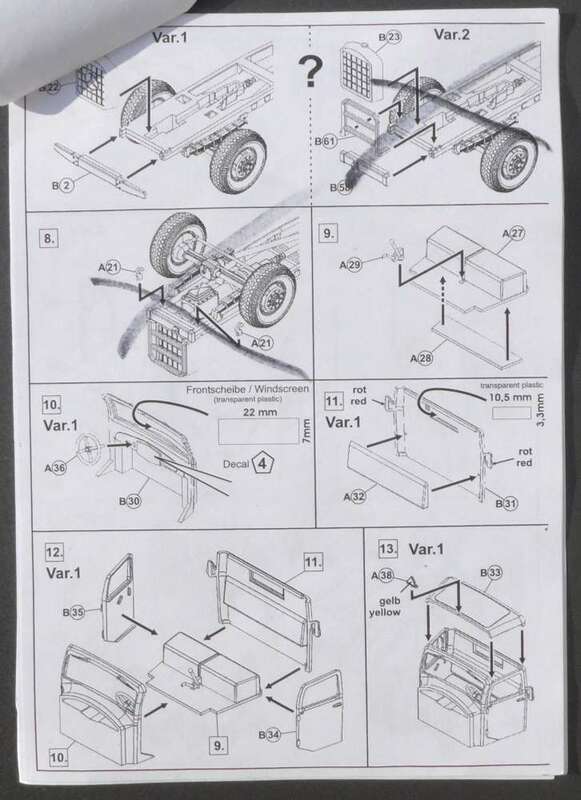 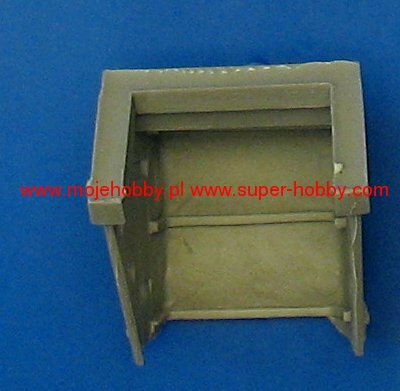 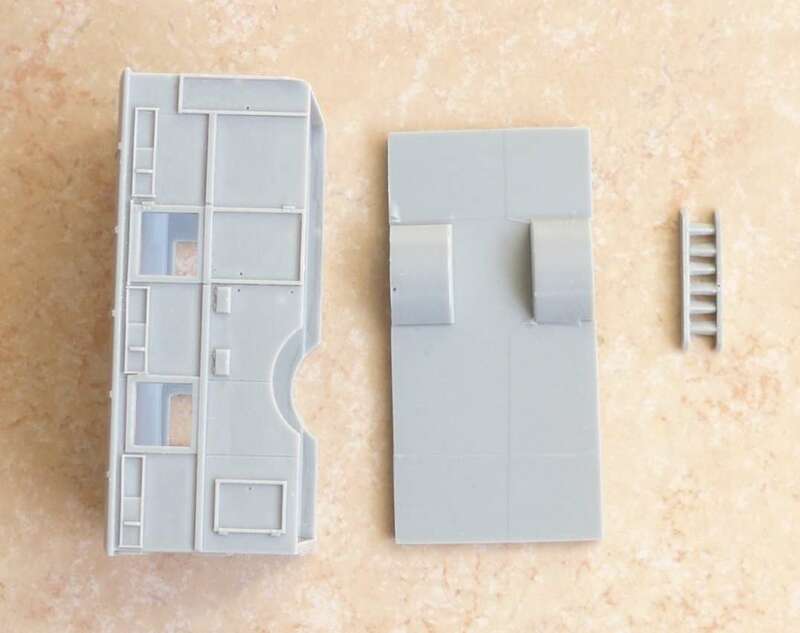 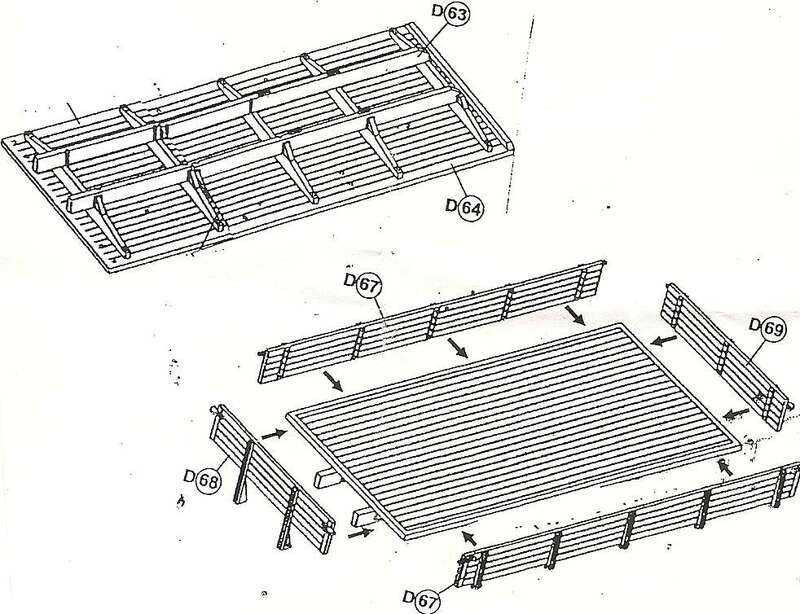 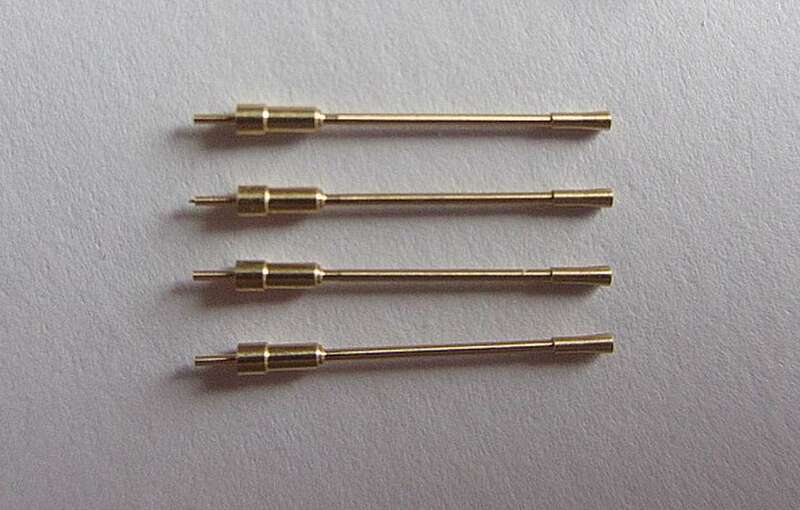 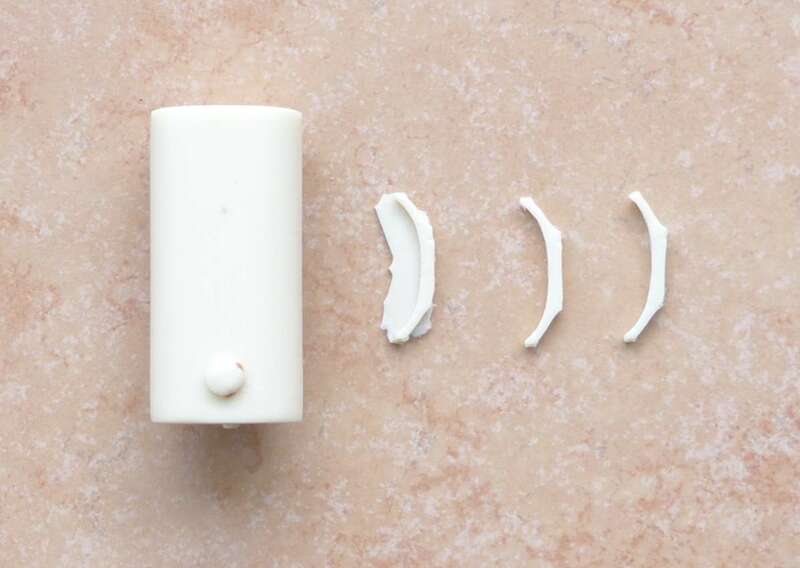 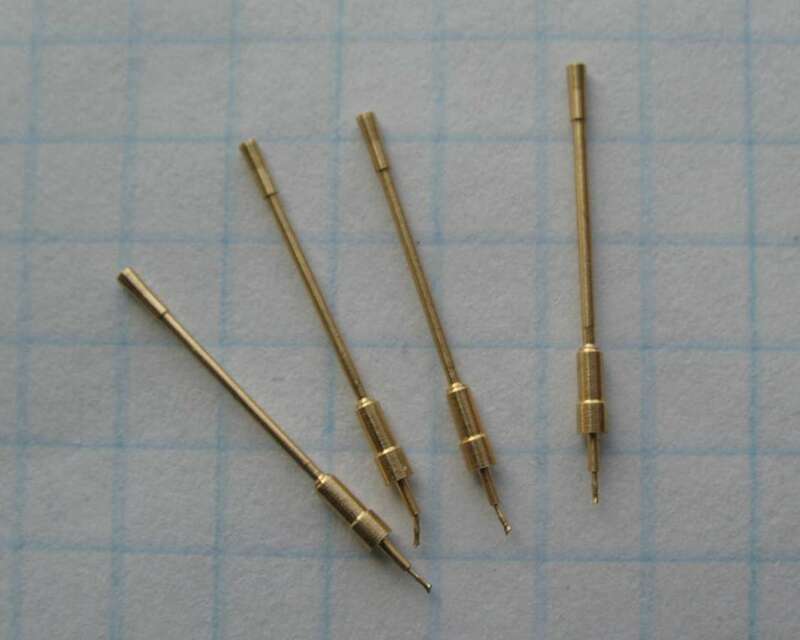 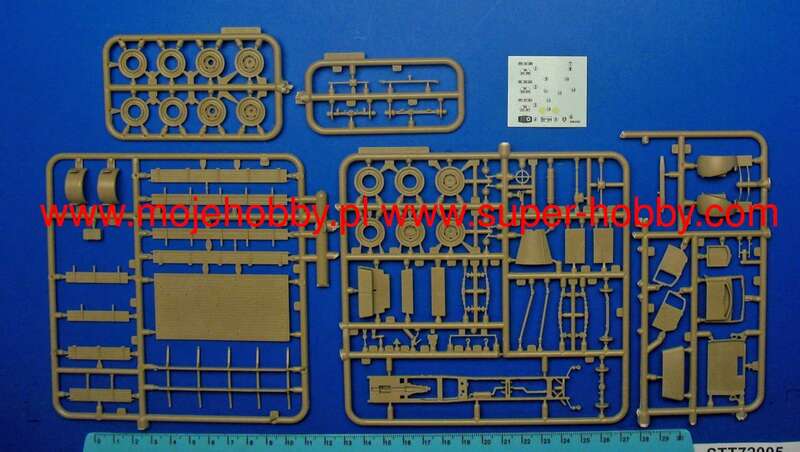 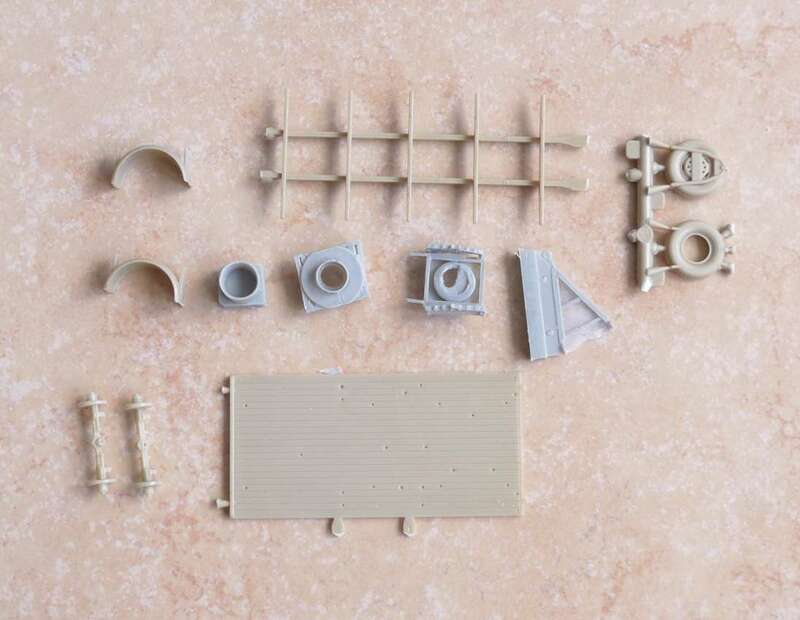 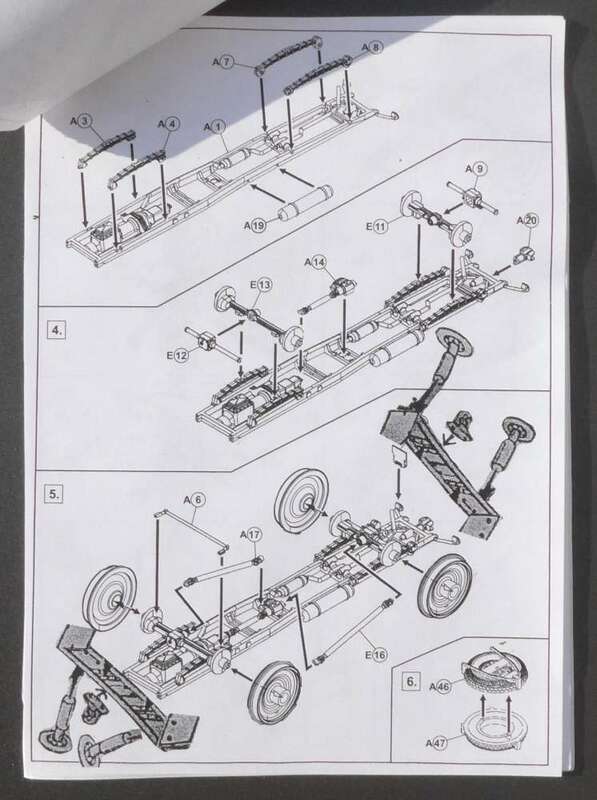 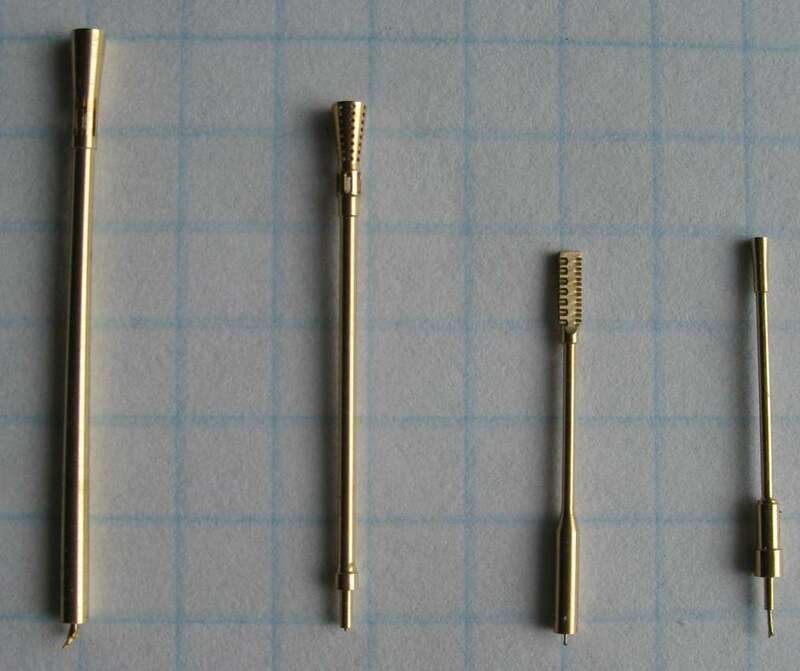 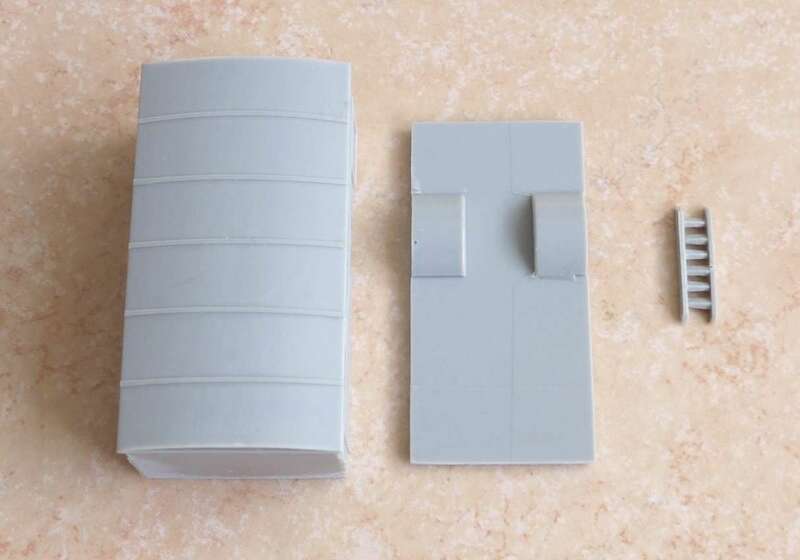 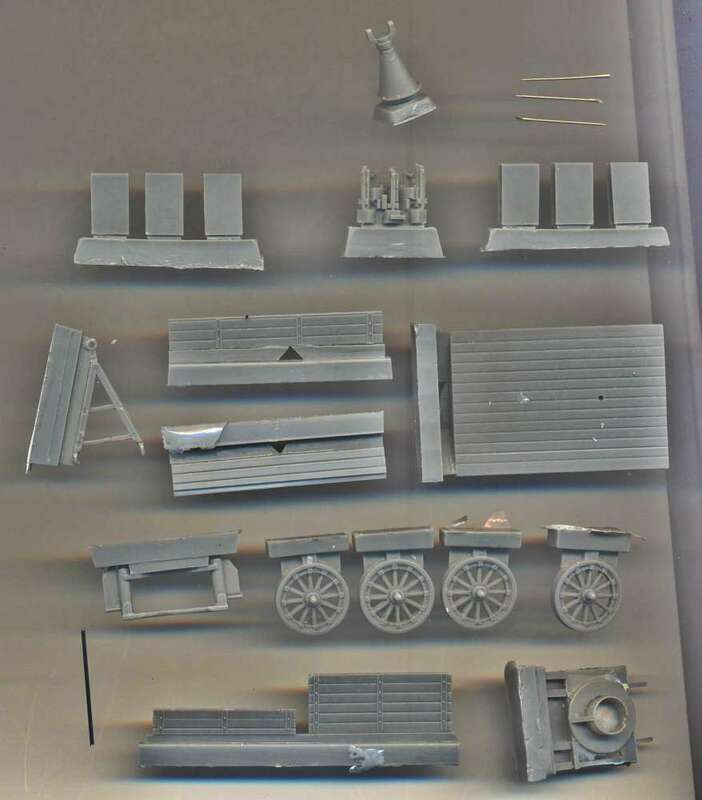 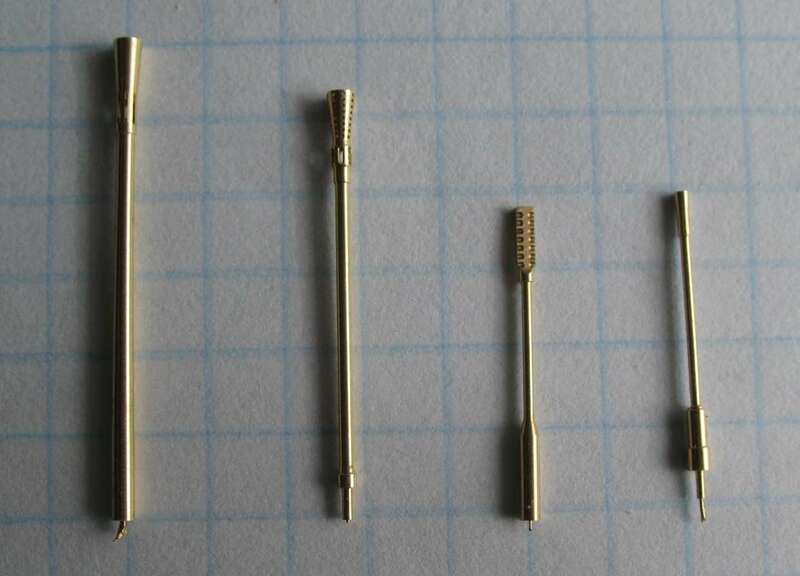 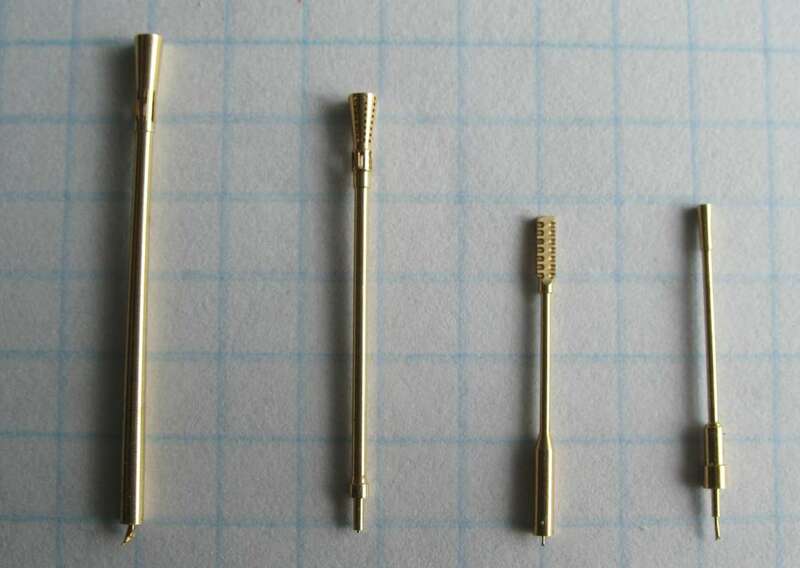 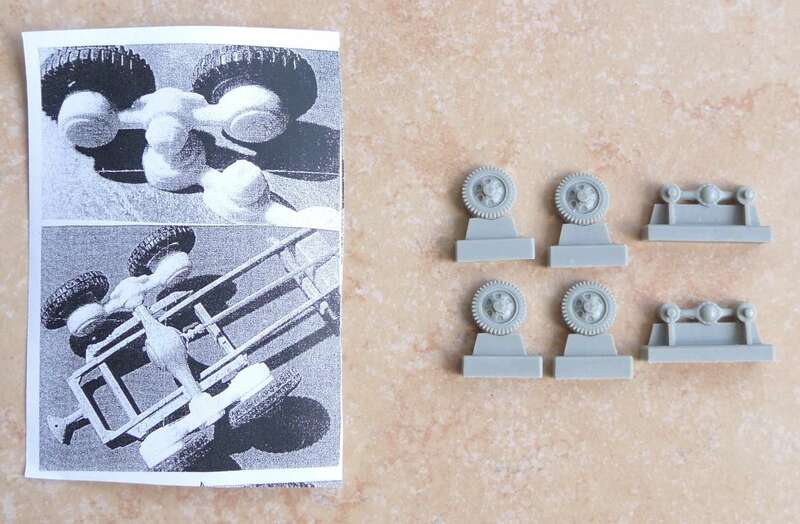 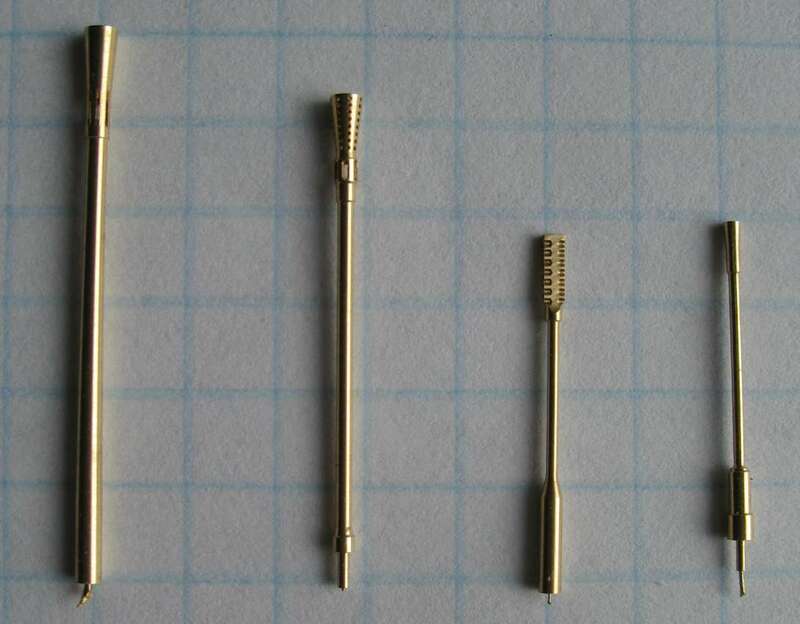 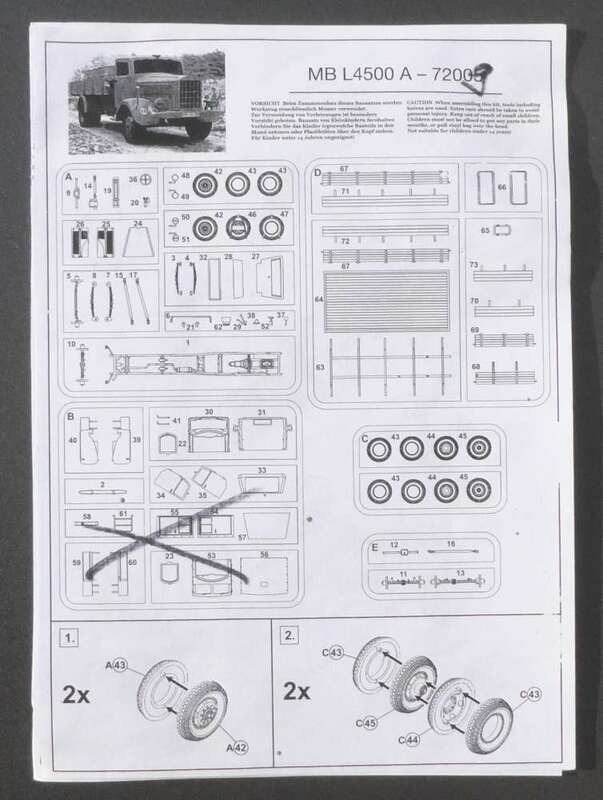 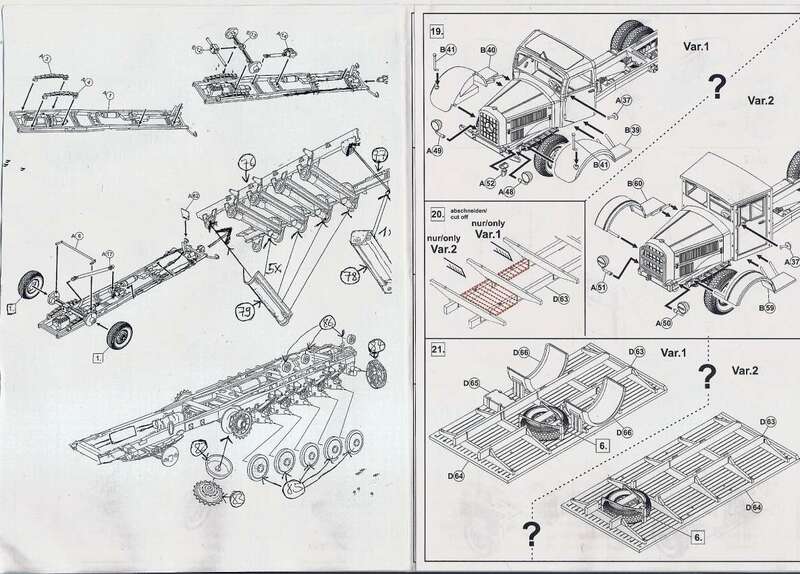 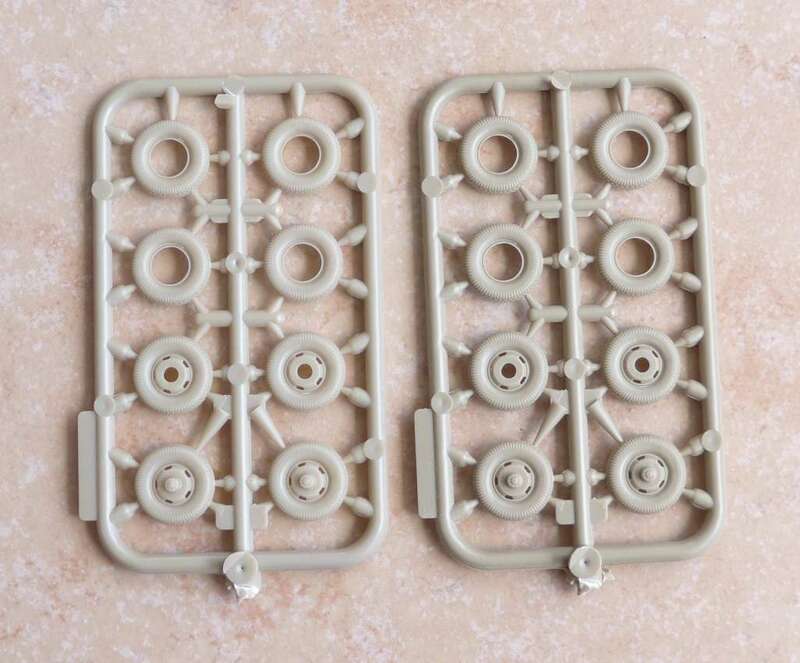 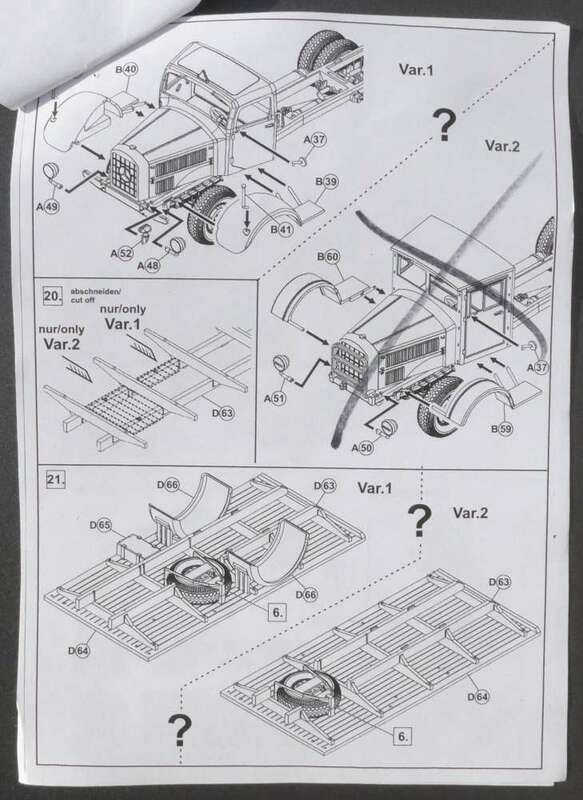 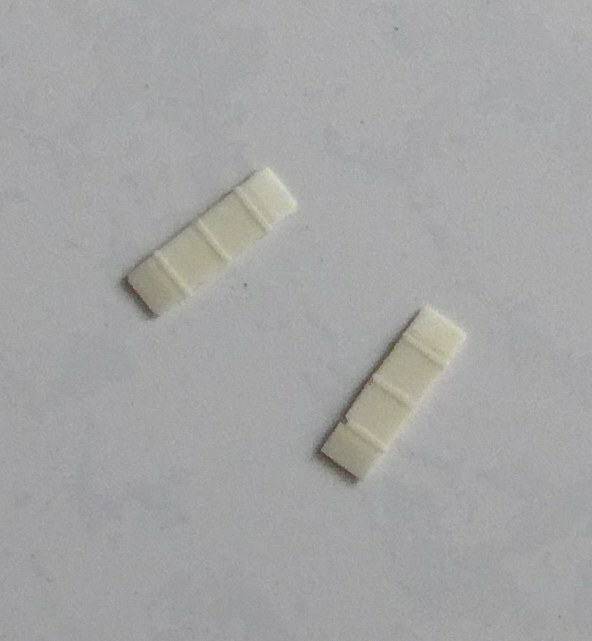 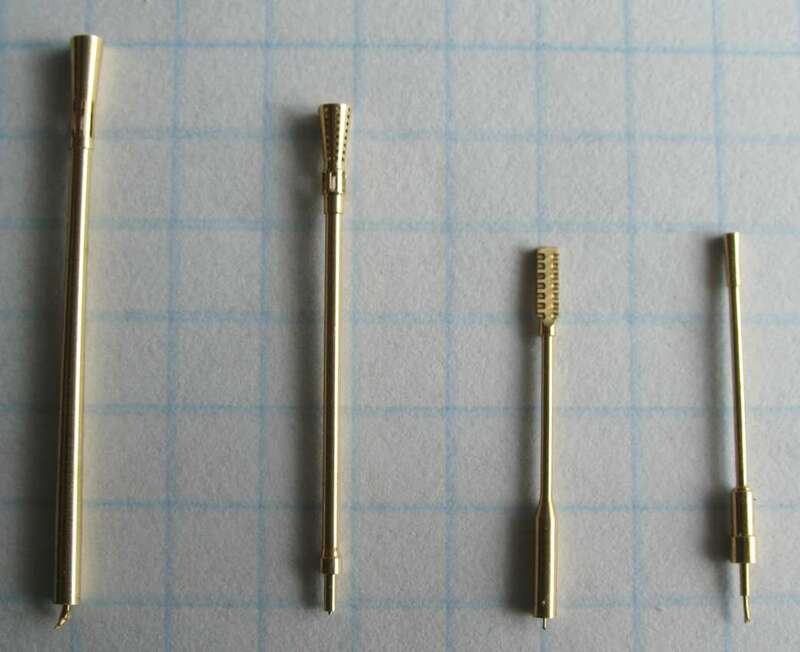 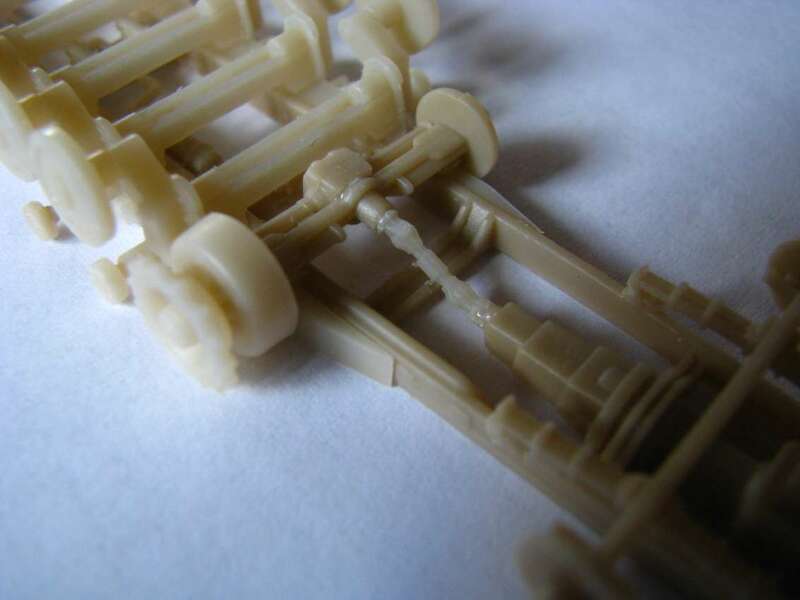 Also there are missing in one kit two small wheels no 86. 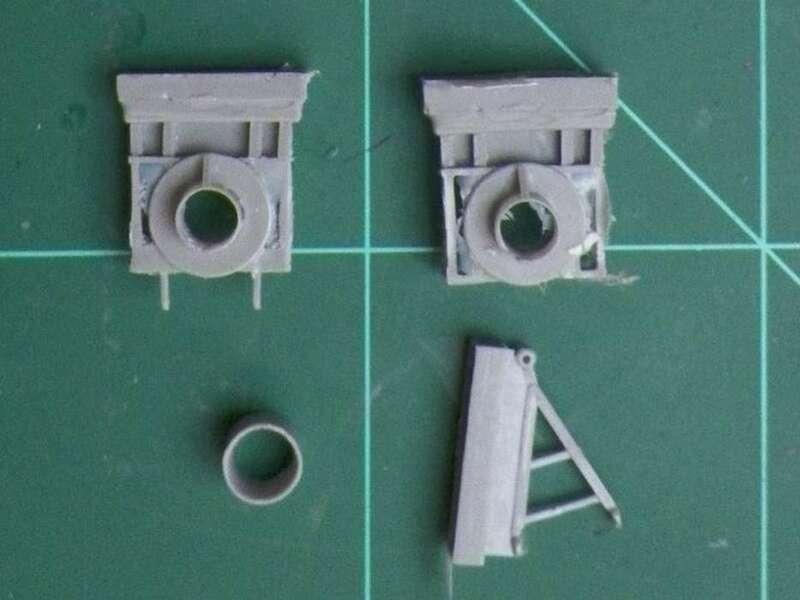 I will try to make some pics and sketches for correct building. 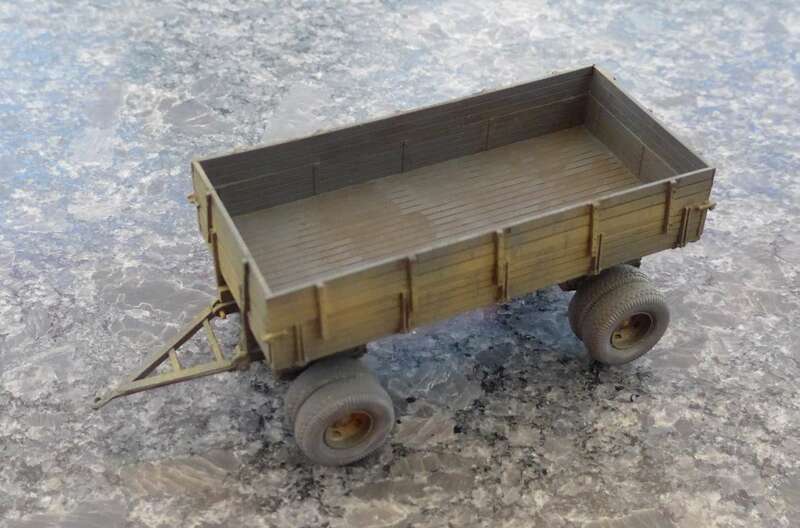 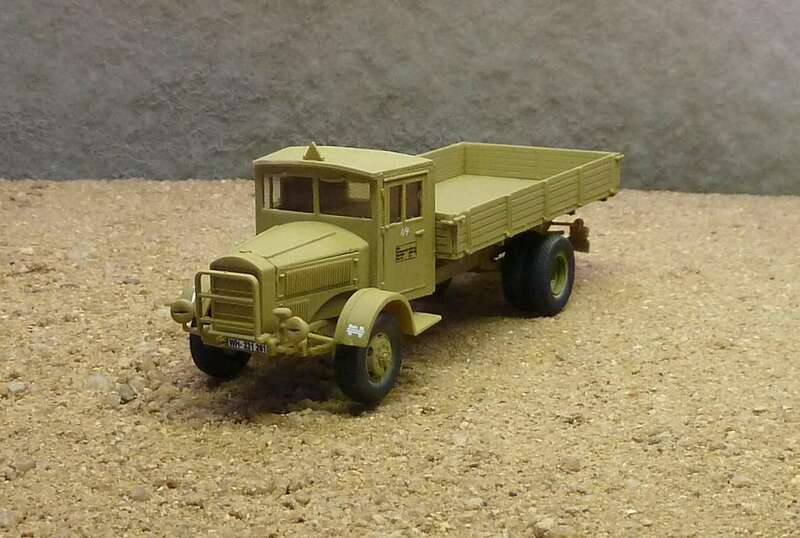 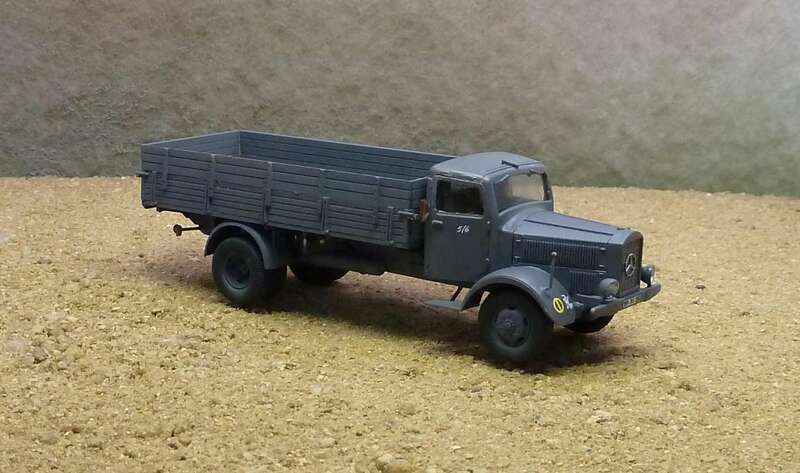 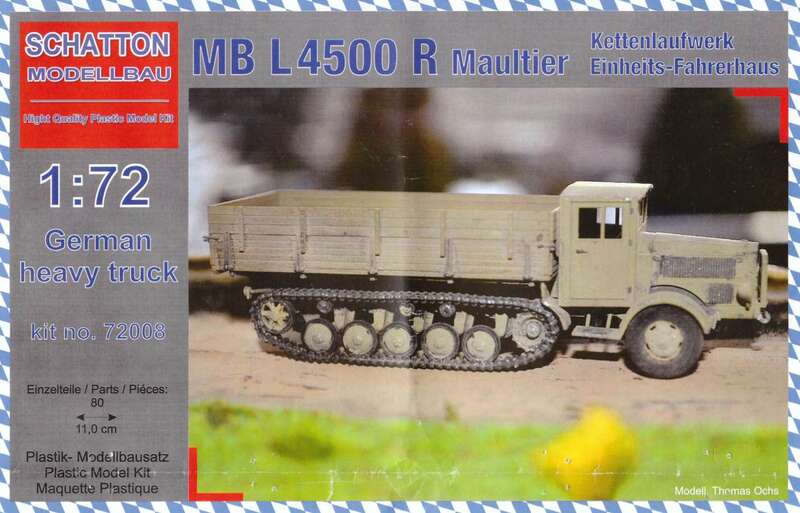 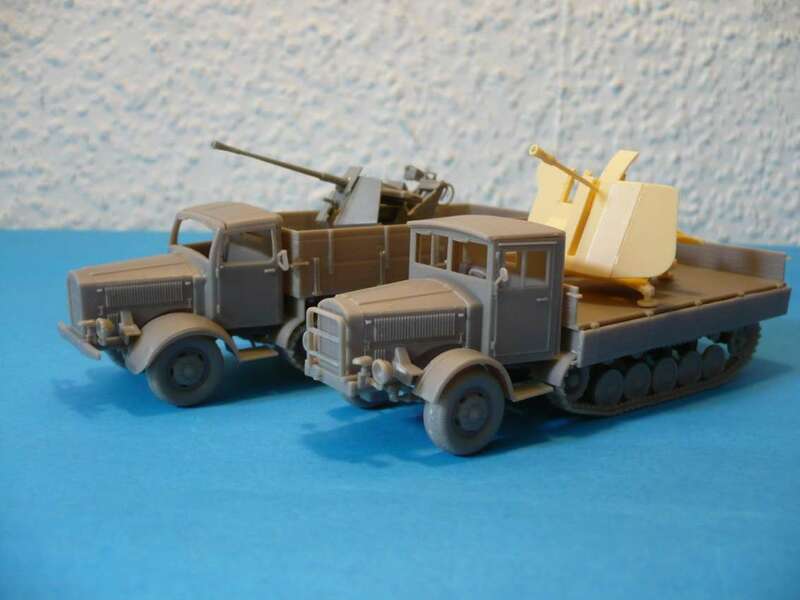 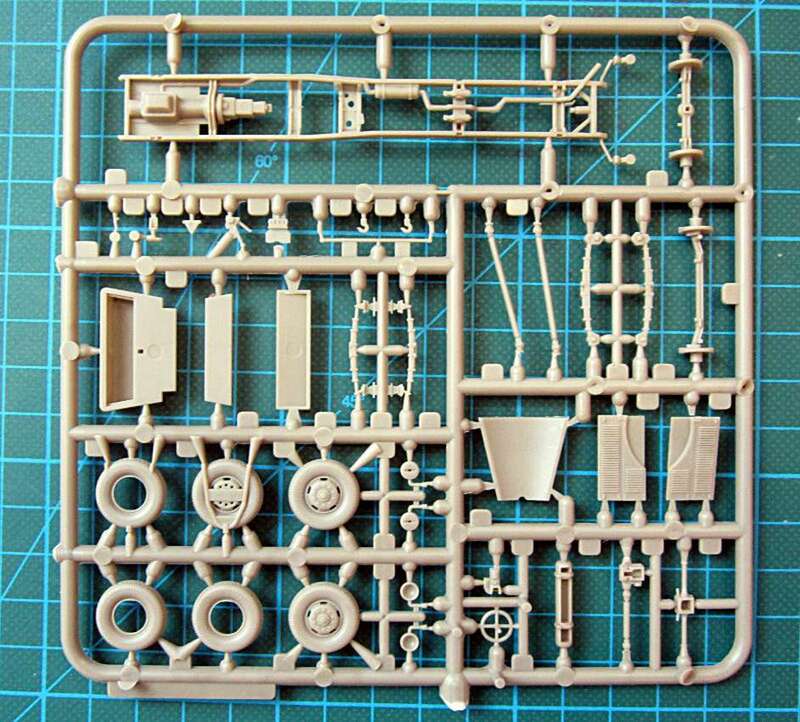 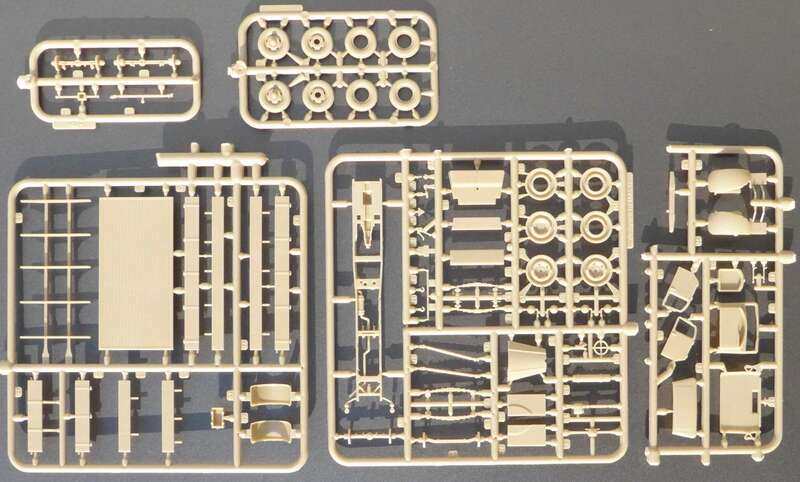 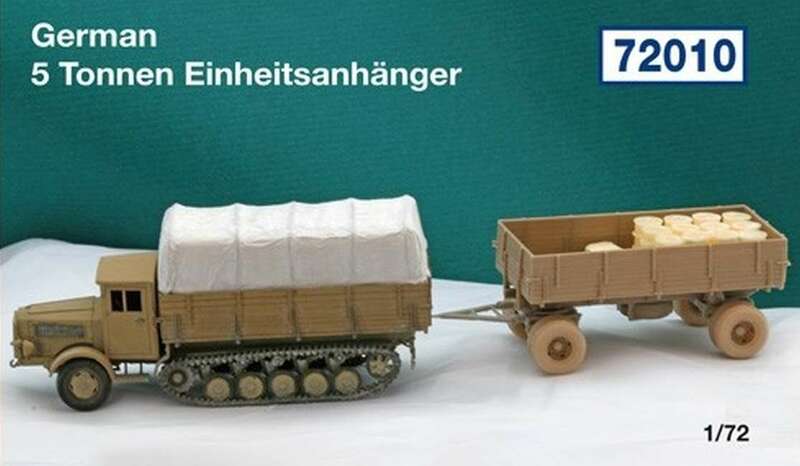 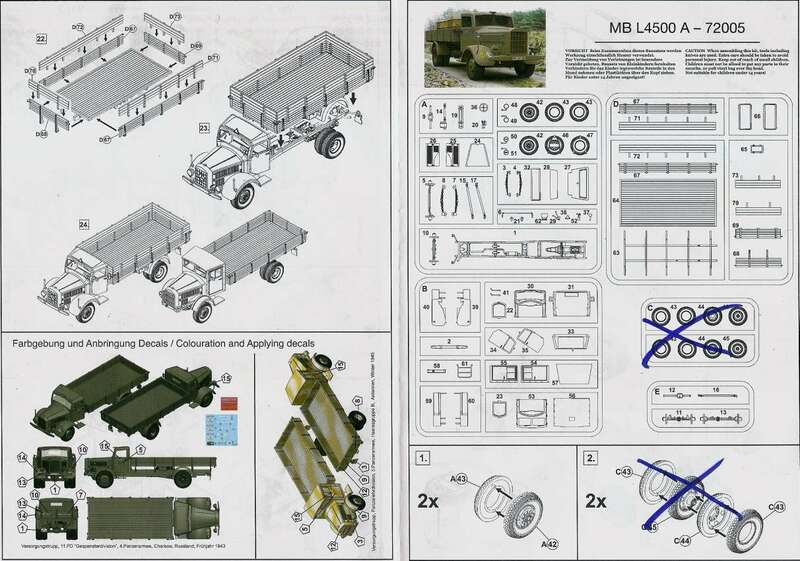 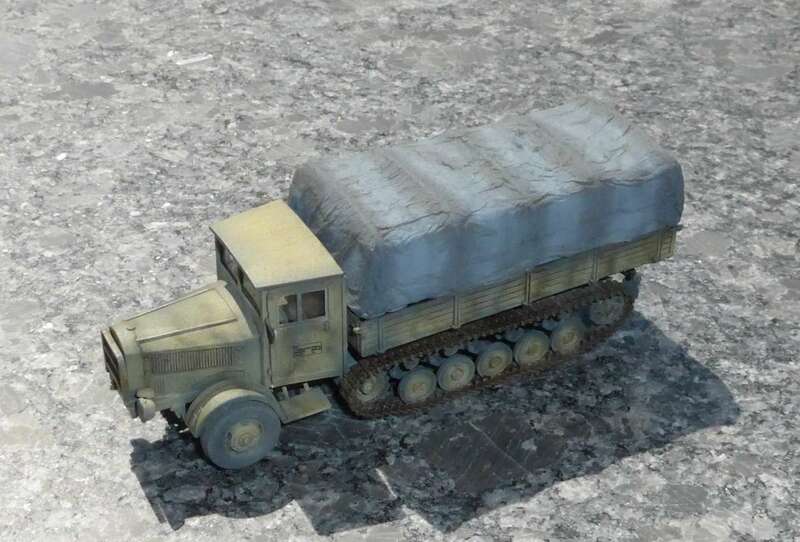 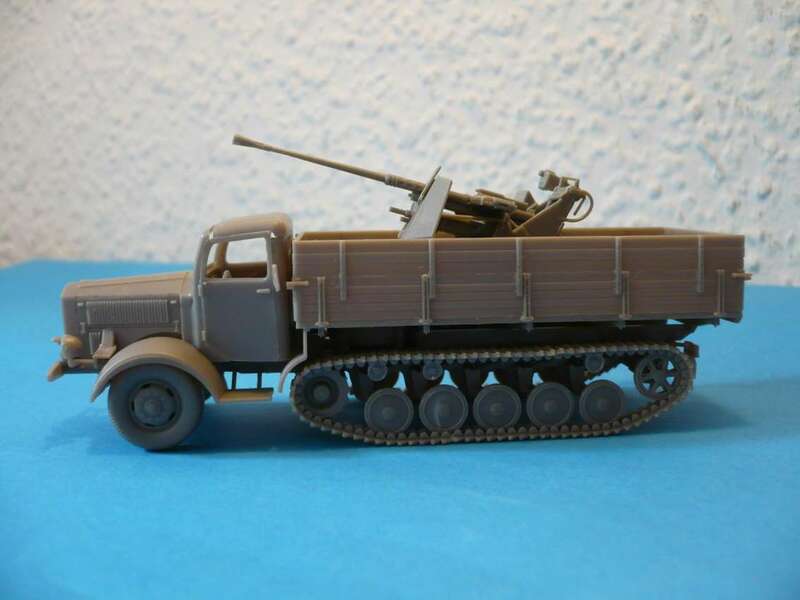 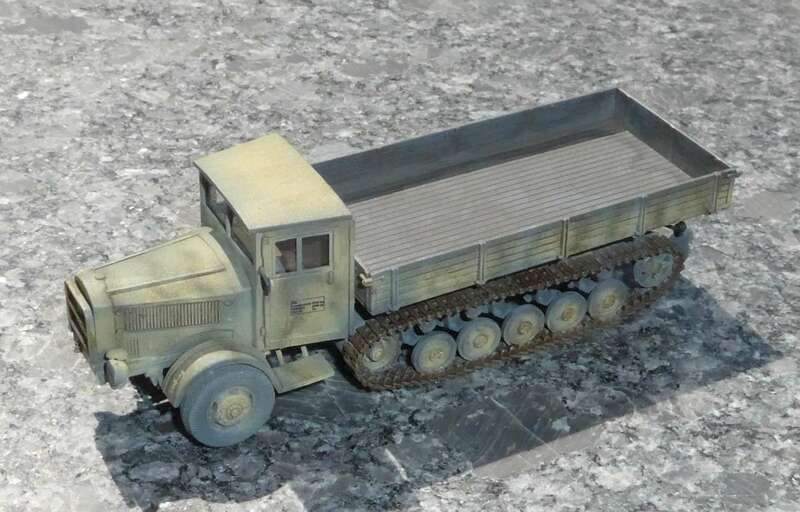 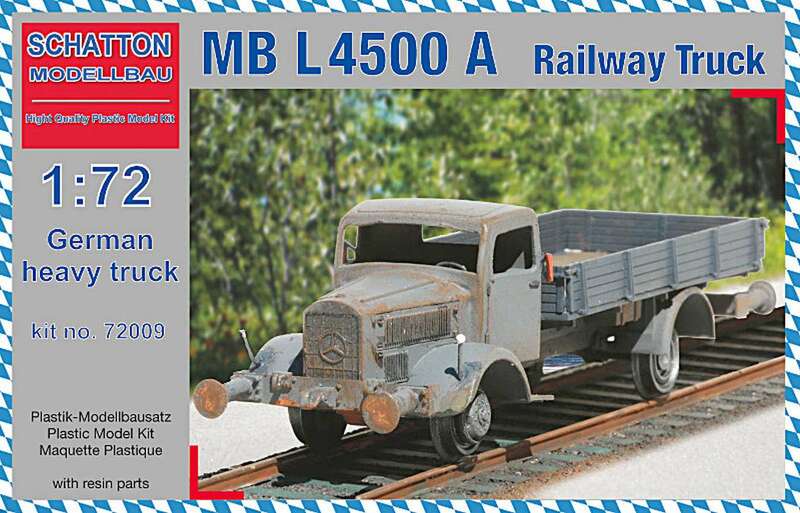 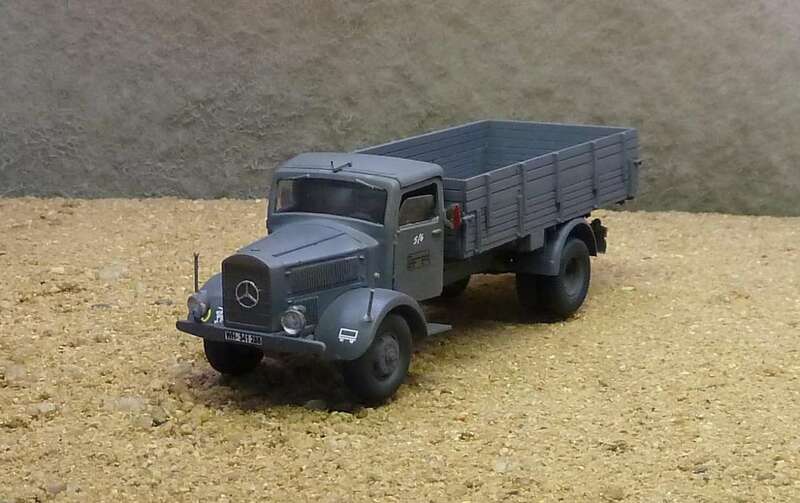 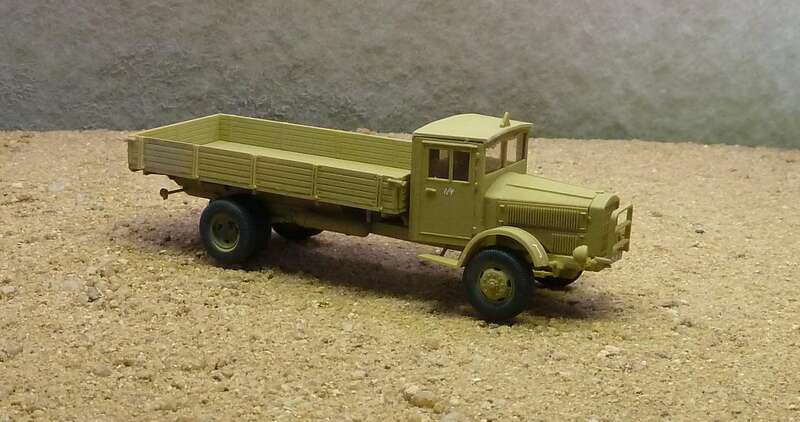 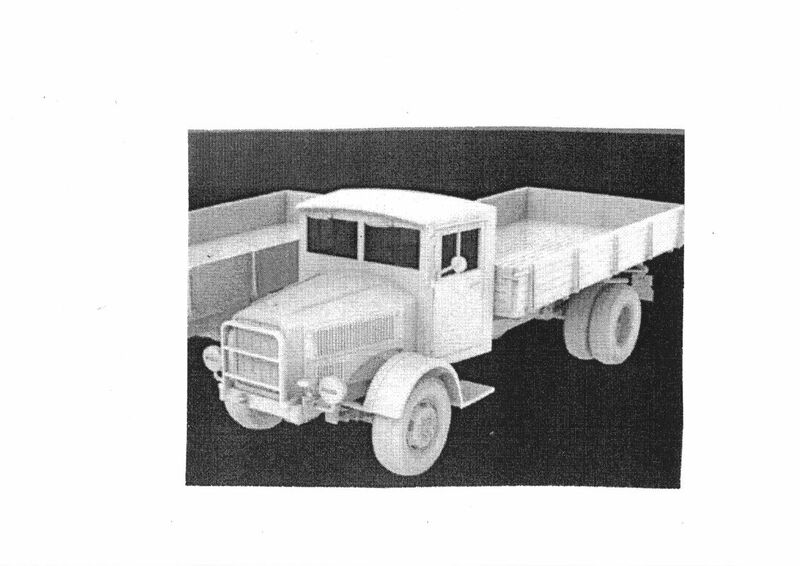 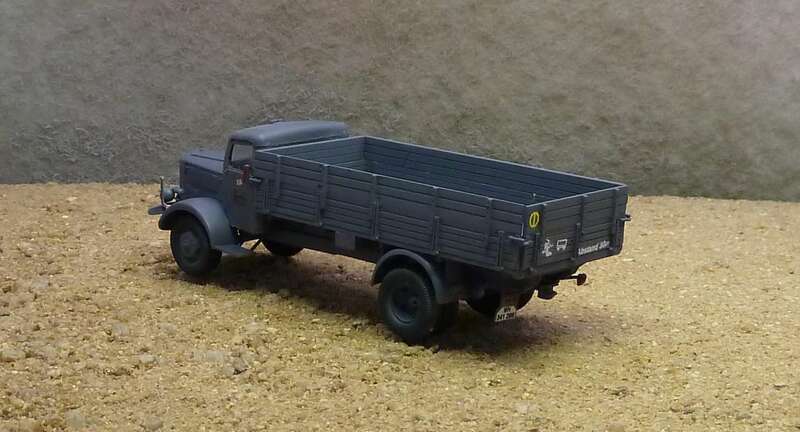 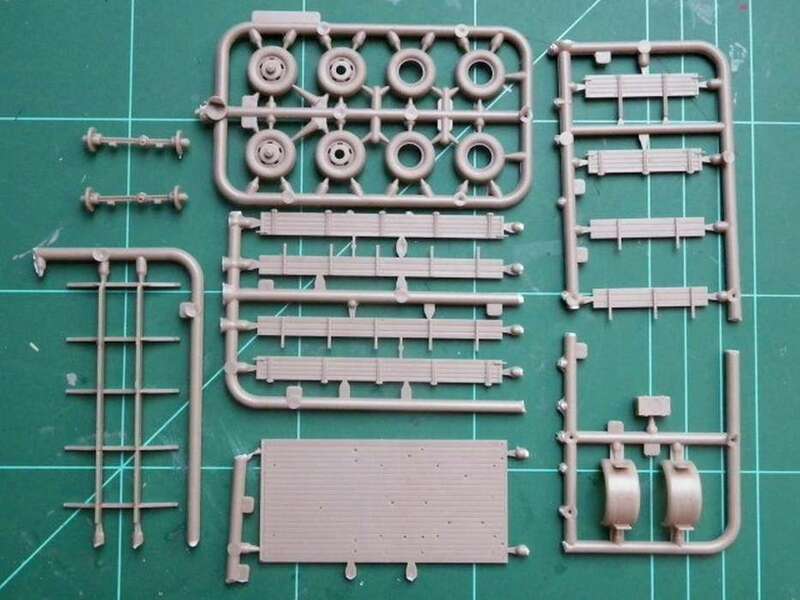 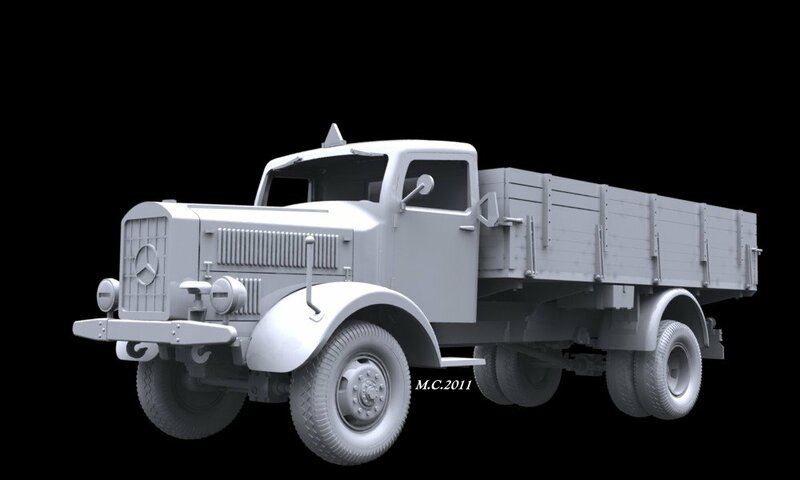 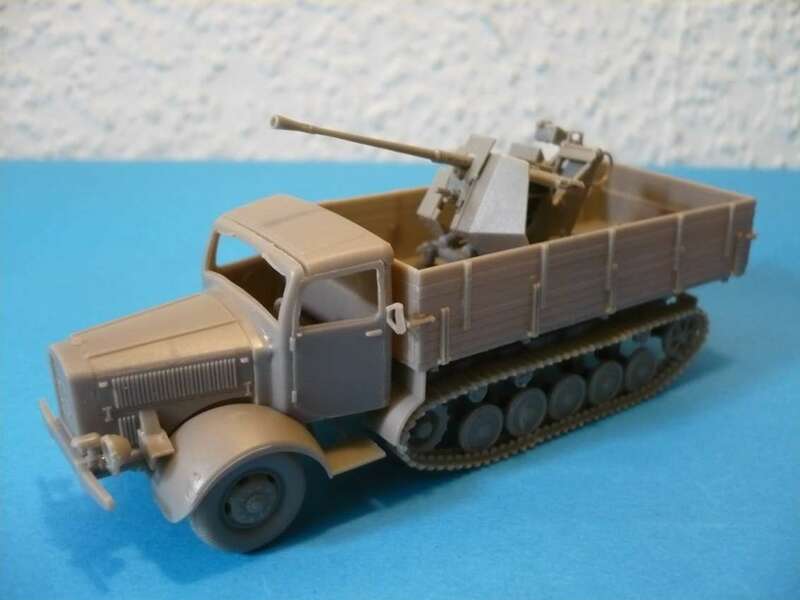 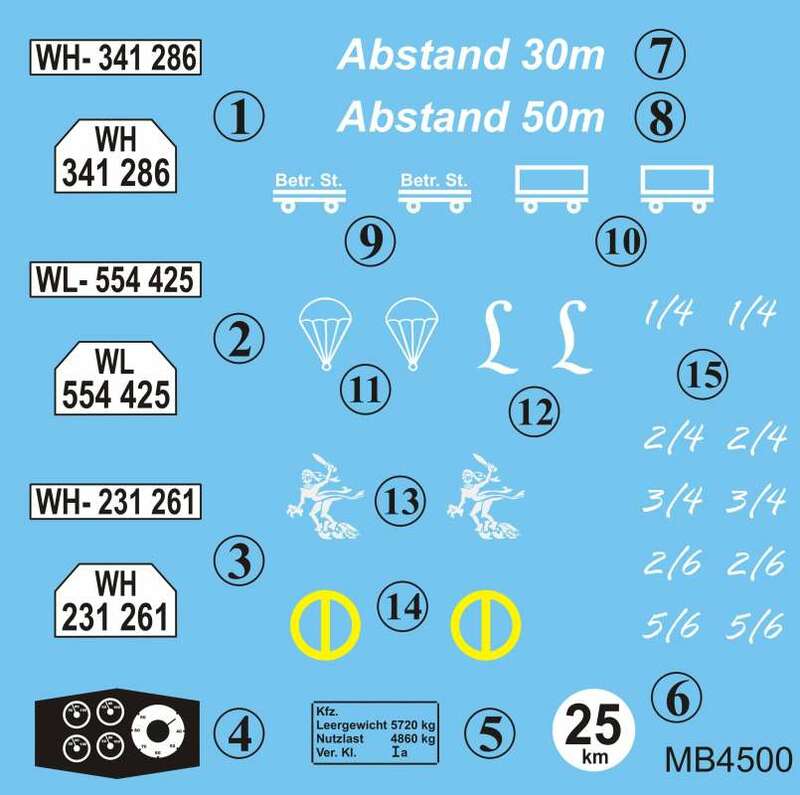 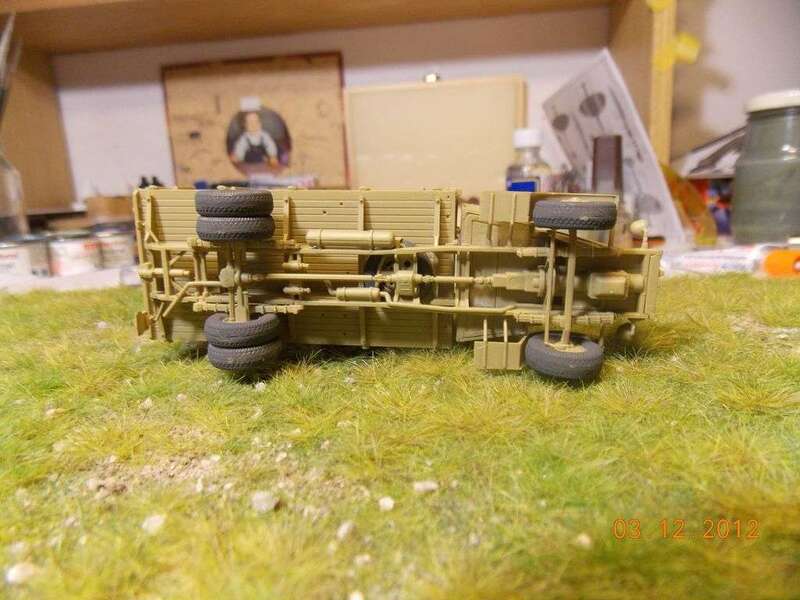 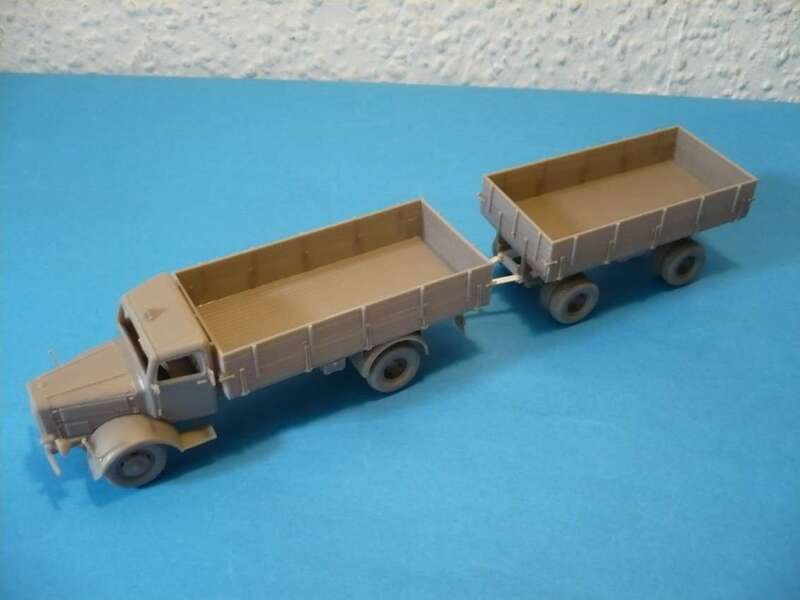 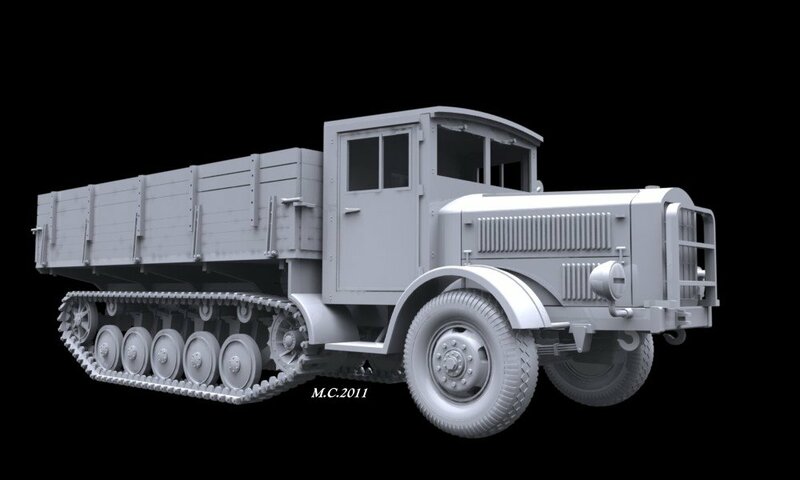 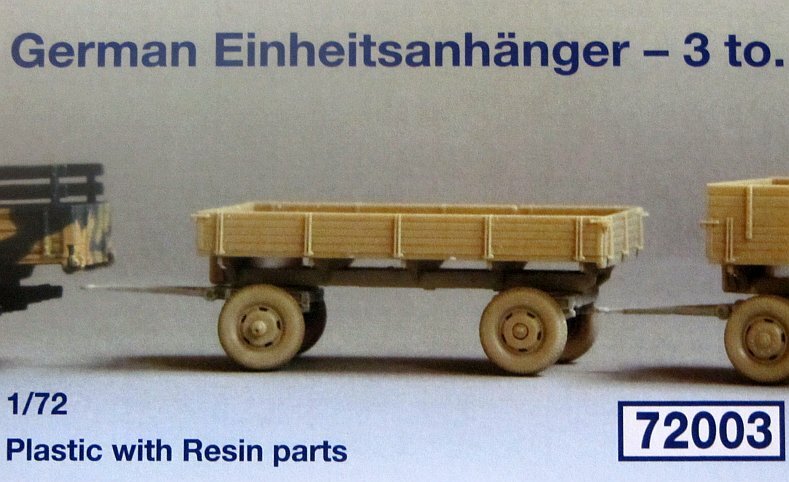 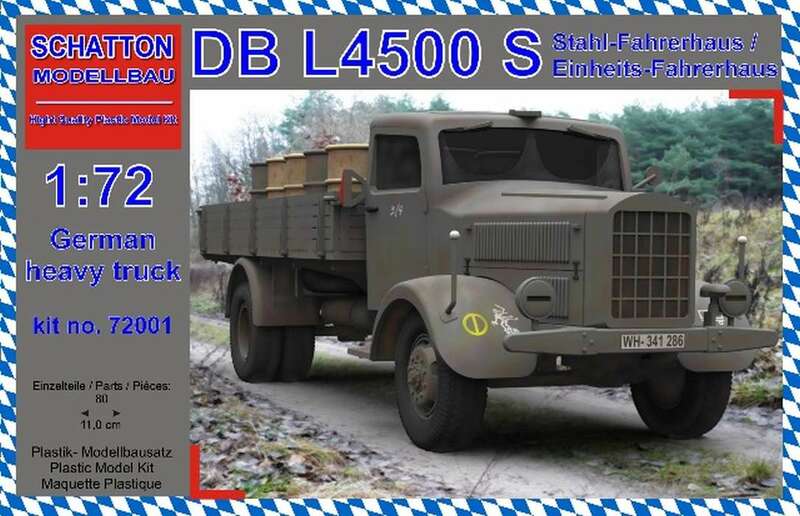 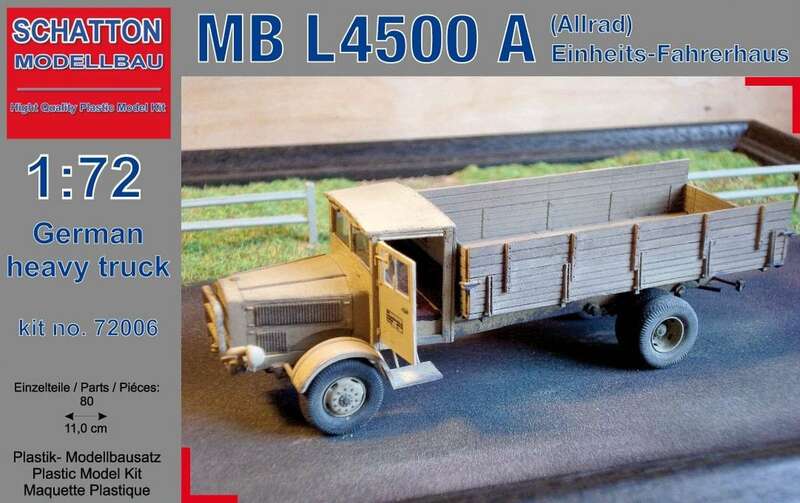 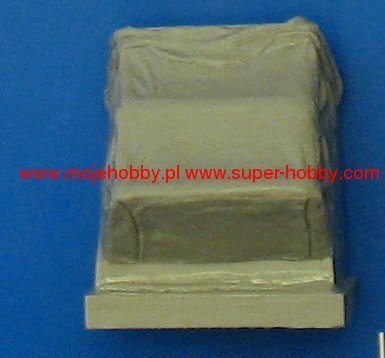 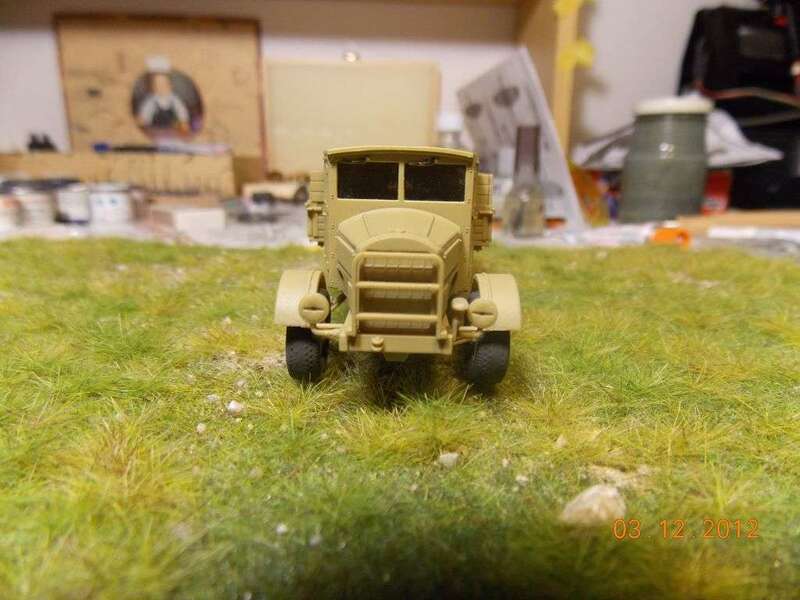 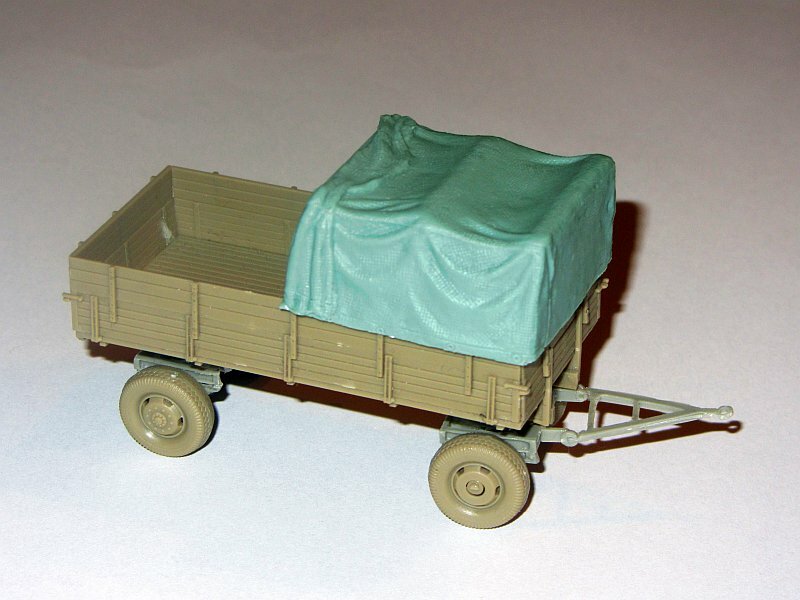 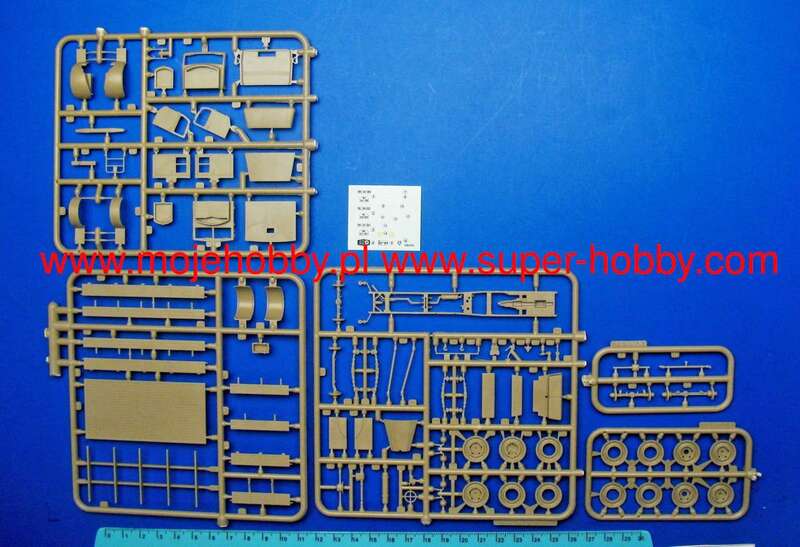 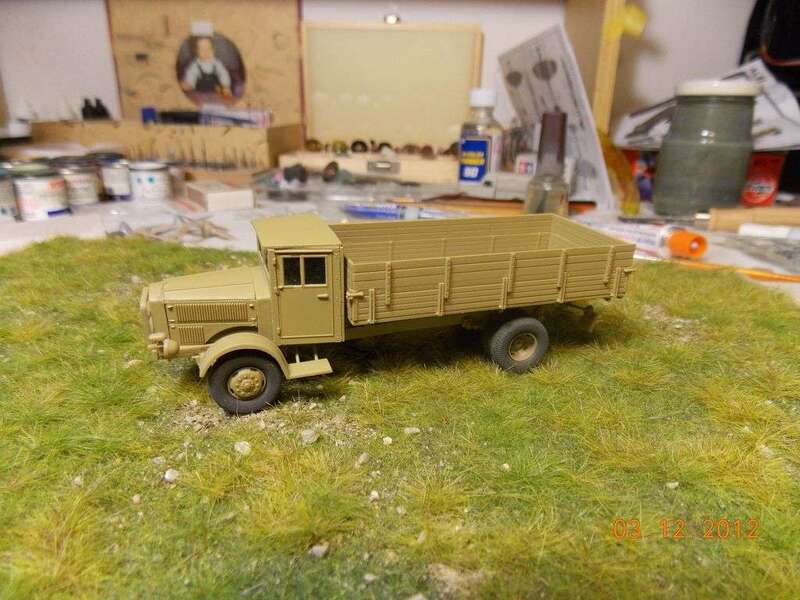 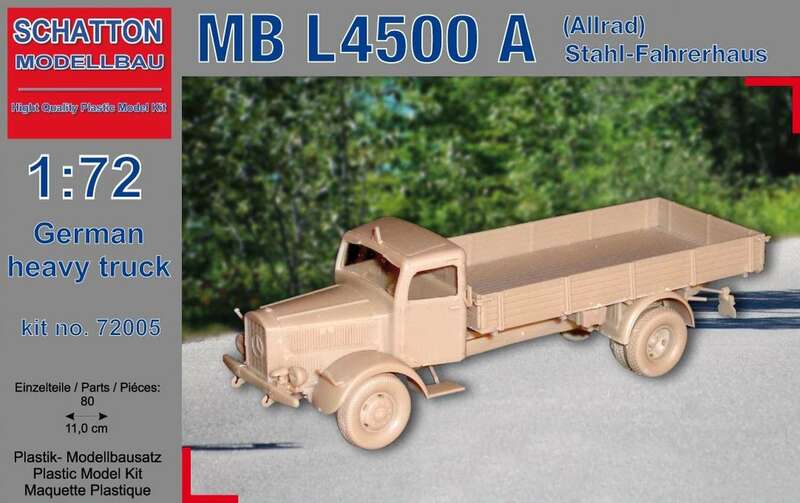 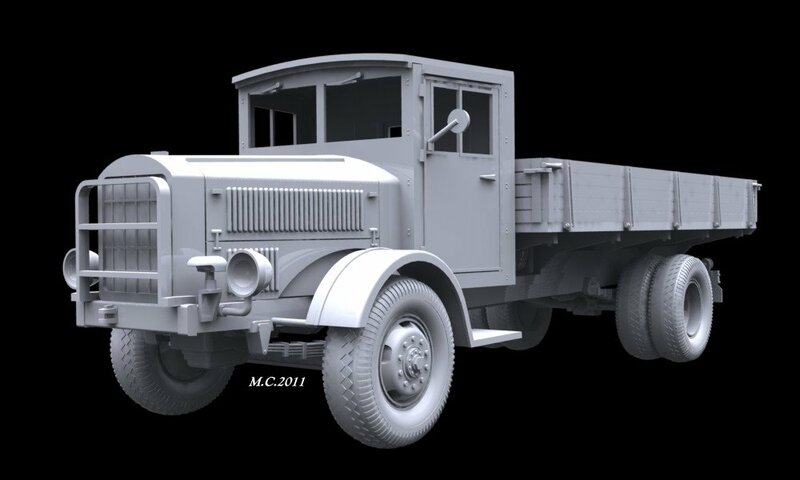 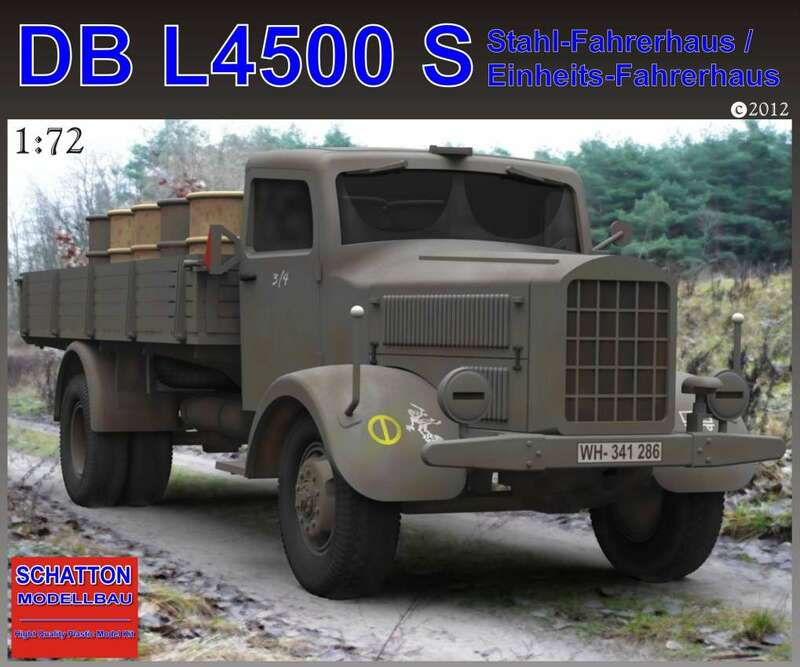 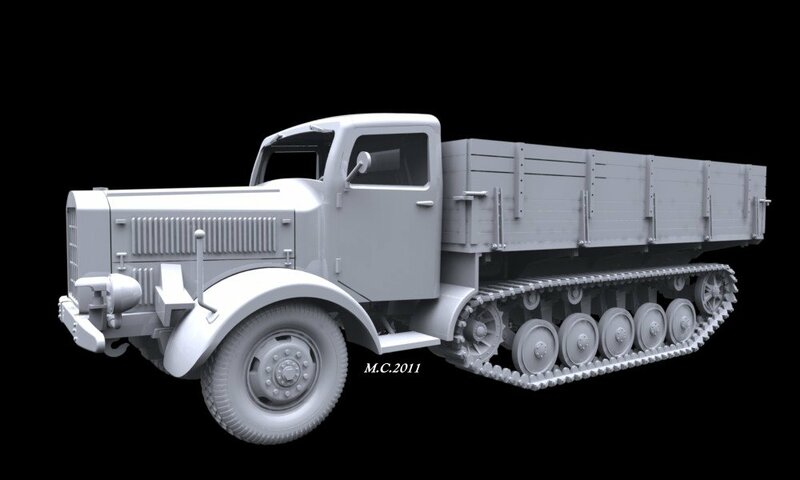 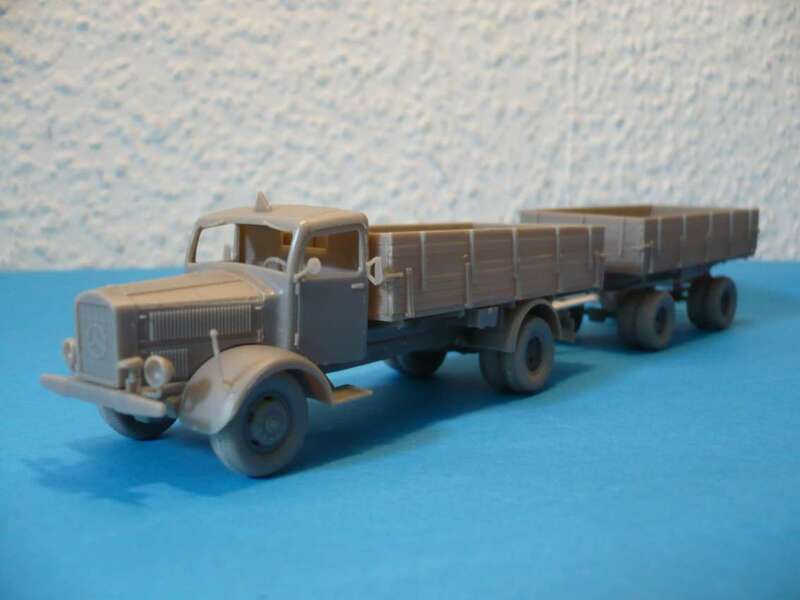 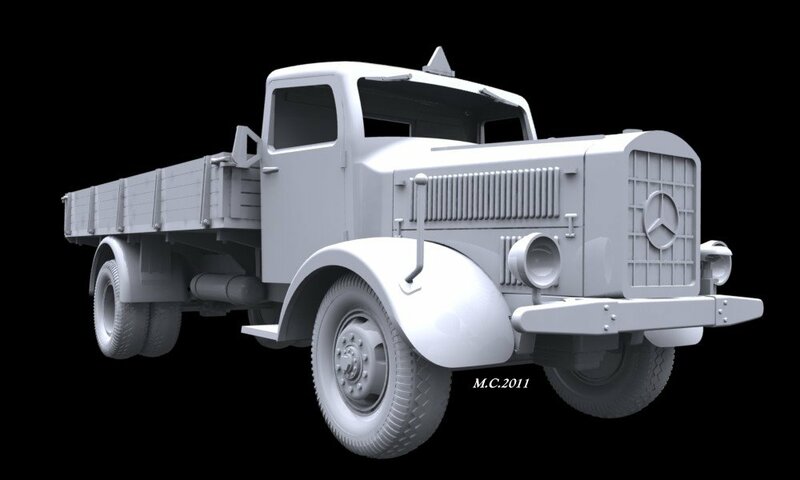 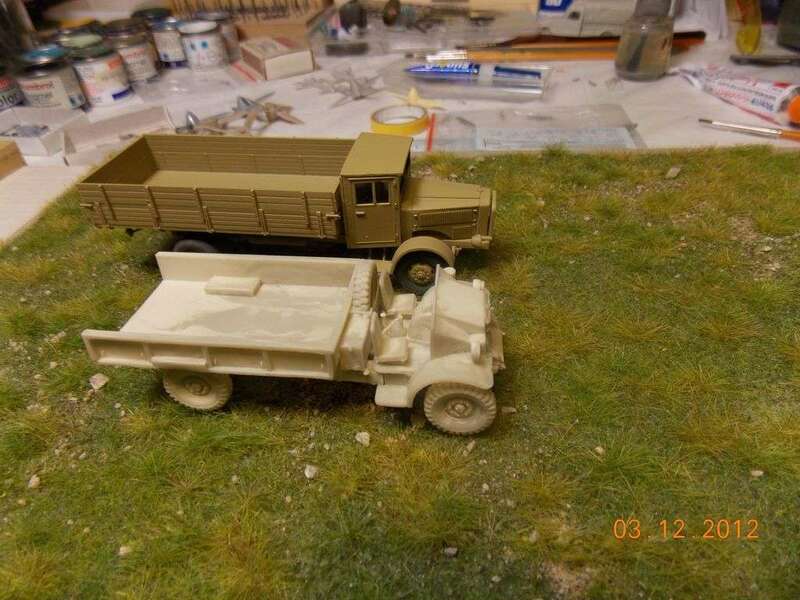 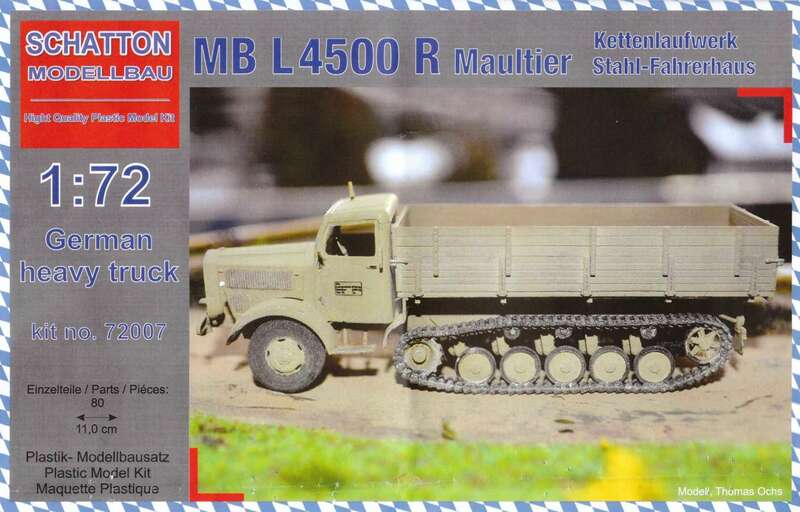 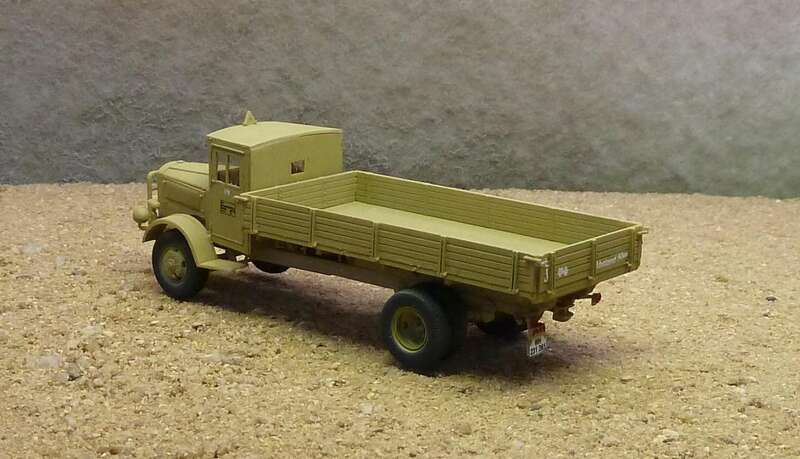 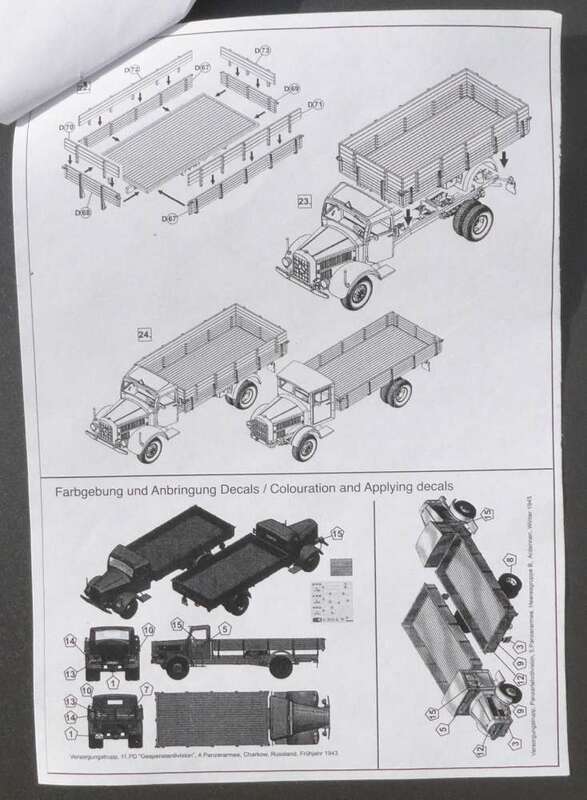 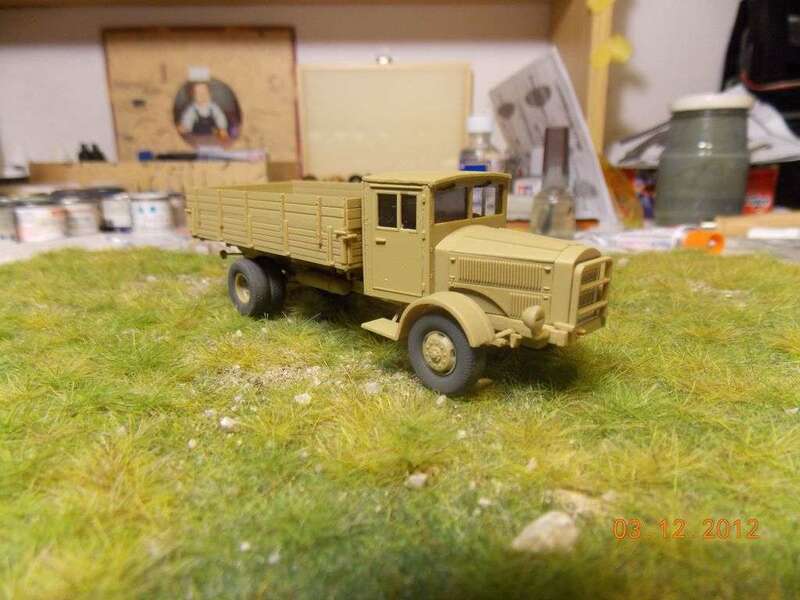 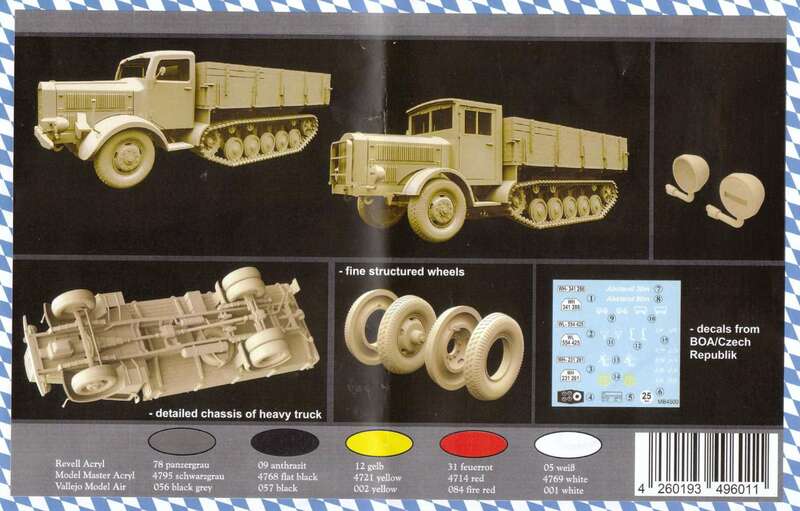 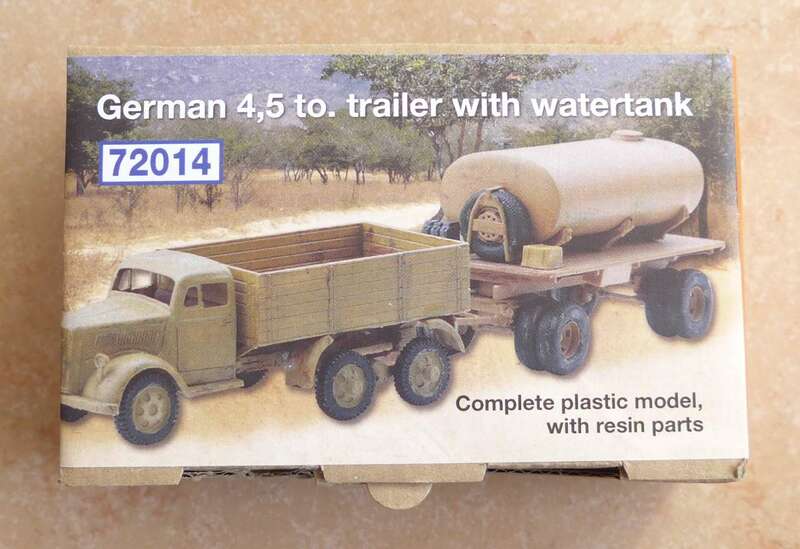 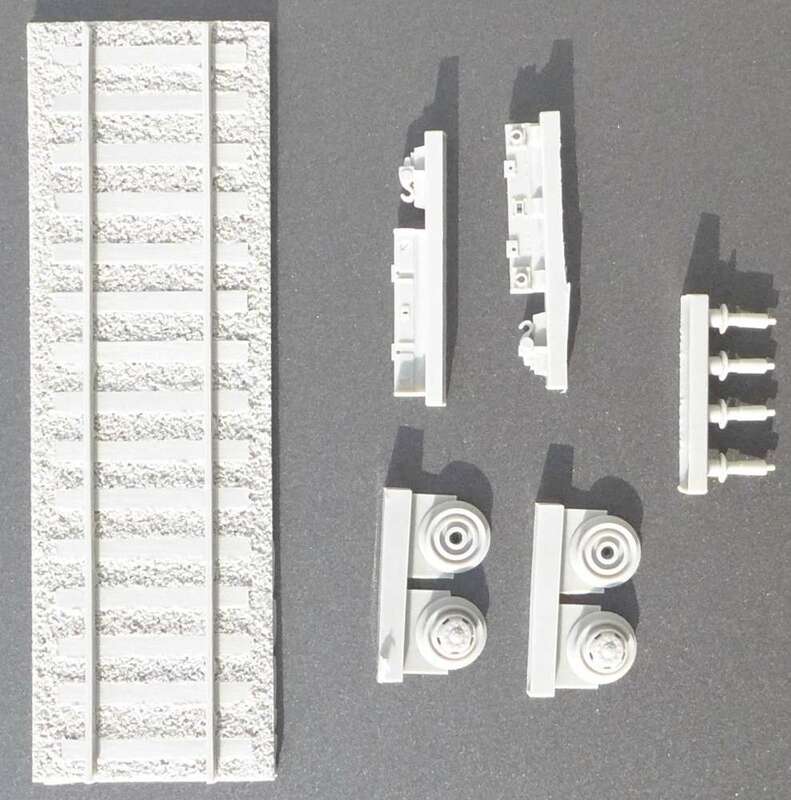 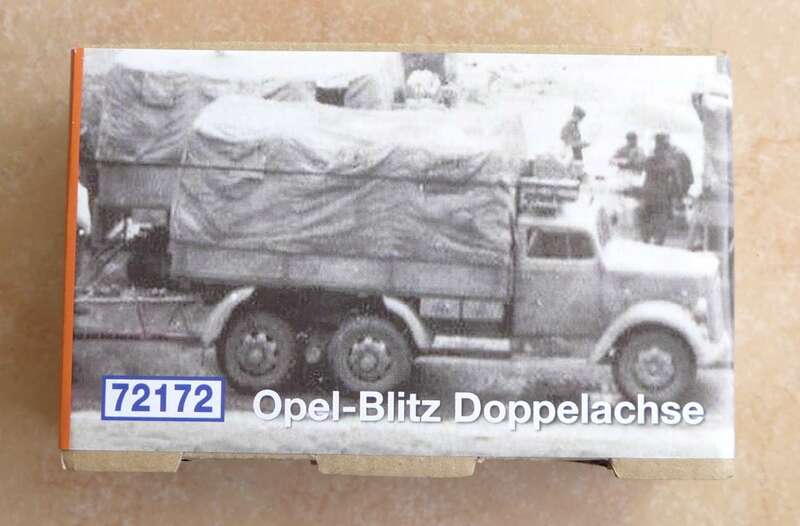 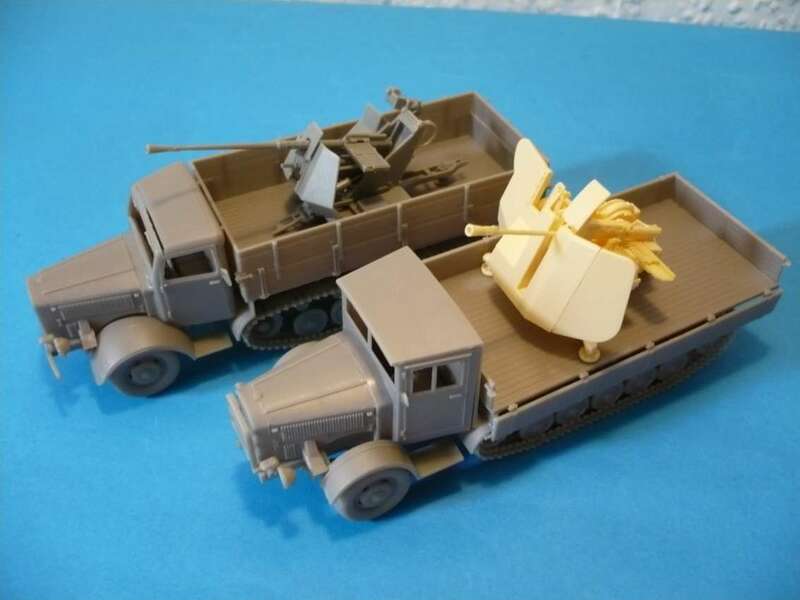 Kit 72009 - Mercedes Benz L4500 A "Railway Truck"
Kit 72172 - Opel Blitz Doppelachse. 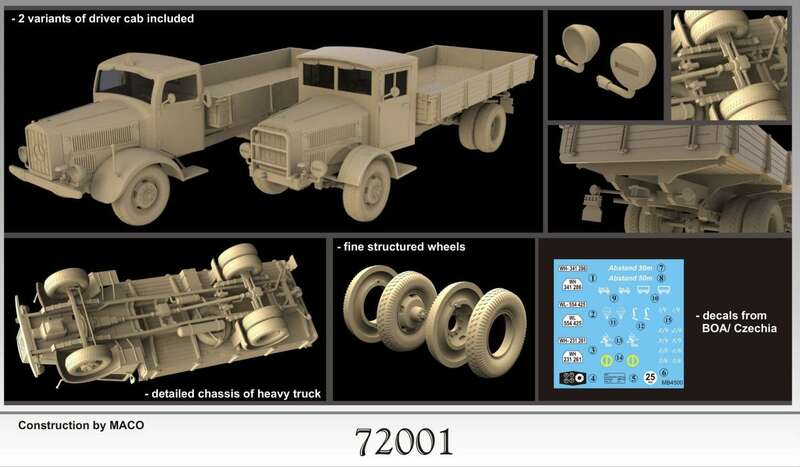 set 7202 - dt. 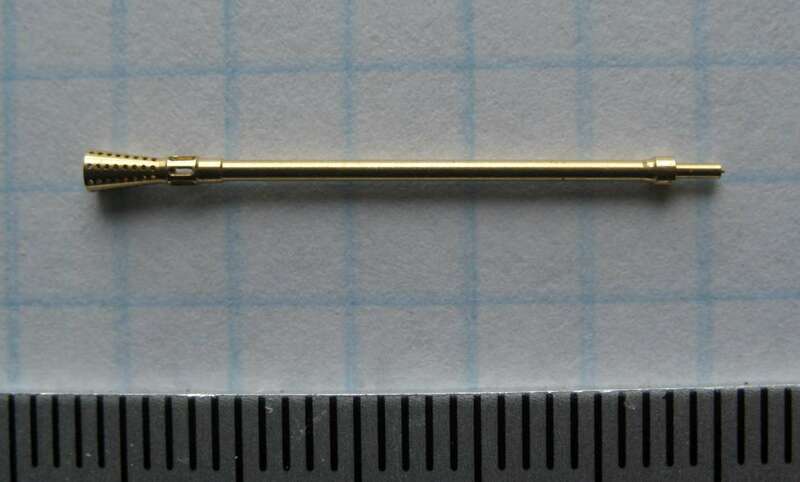 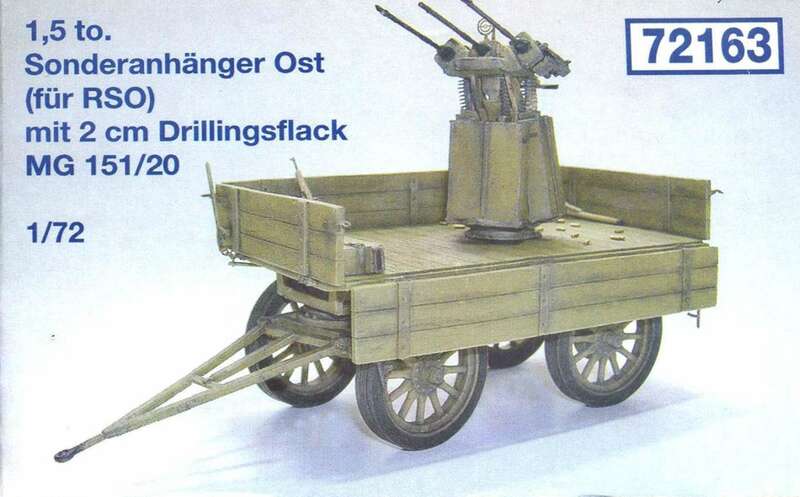 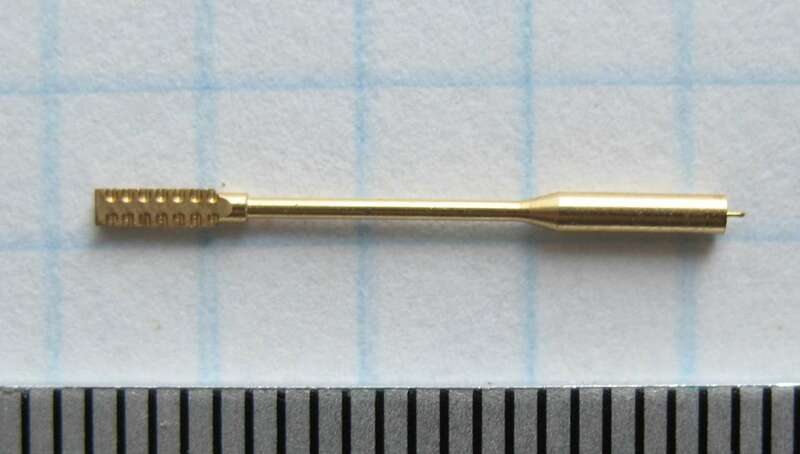 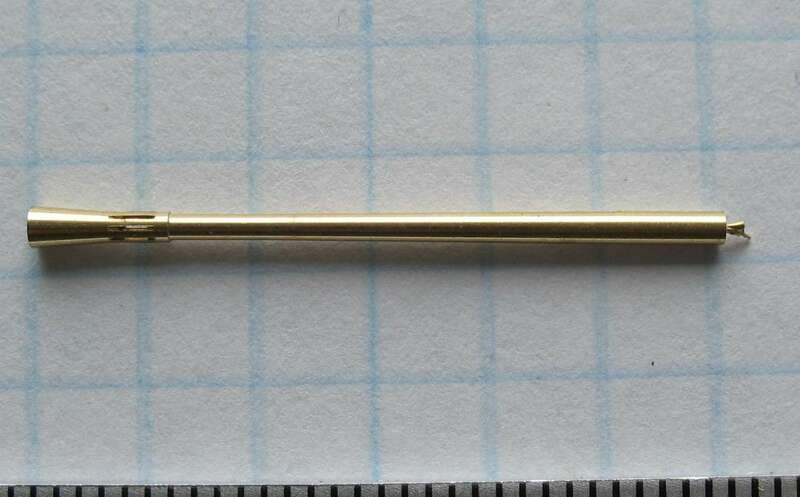 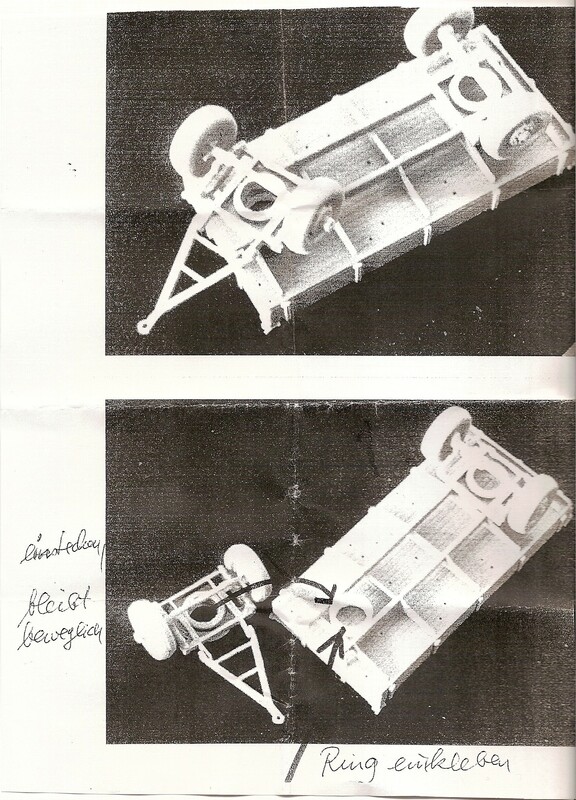 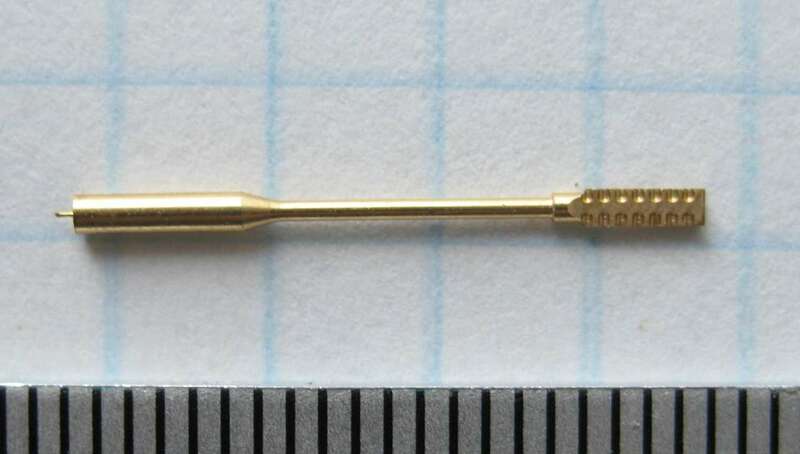 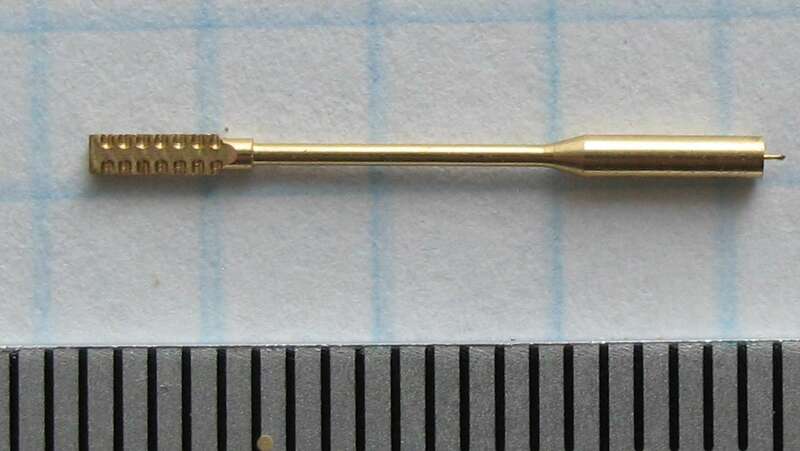 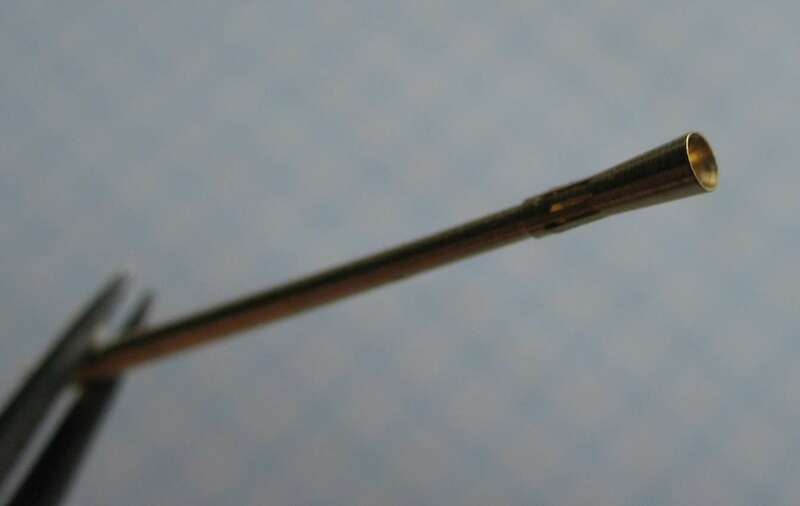 3,7 cm Flak 36/37 Messing Rohr, trichterformige Mundungsbremse, mit am Ansatz der Mundungsbremse durchsichtigen langlichen Rauchabgasschlitzen, Hasegawa, Revell.